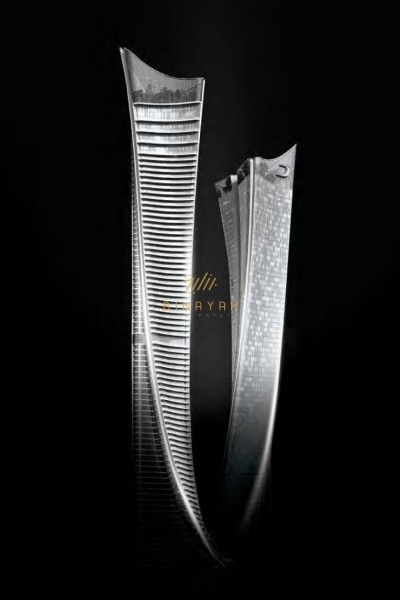 A central hub for business and residence, the Business Bay is a central district that features awe inspiring sky scrapers located near the Dubai Creek, compromising of over 240 buildings that are either Residential or commercial in nature. 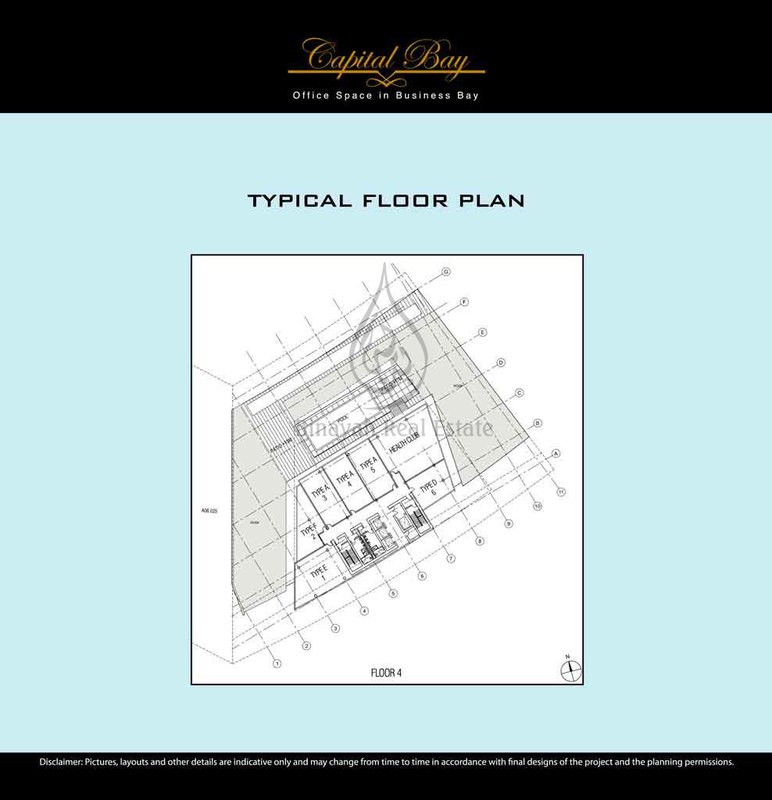 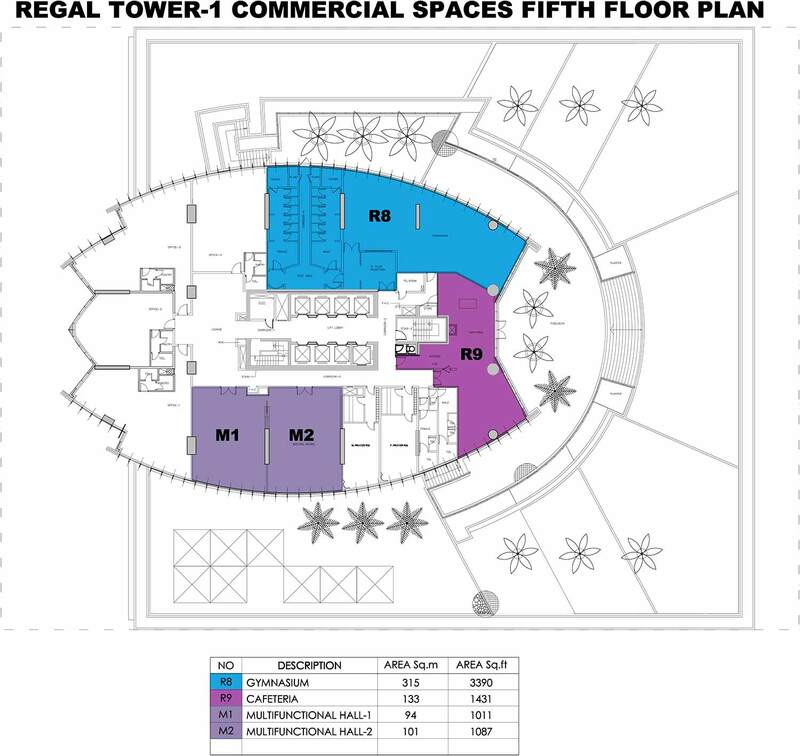 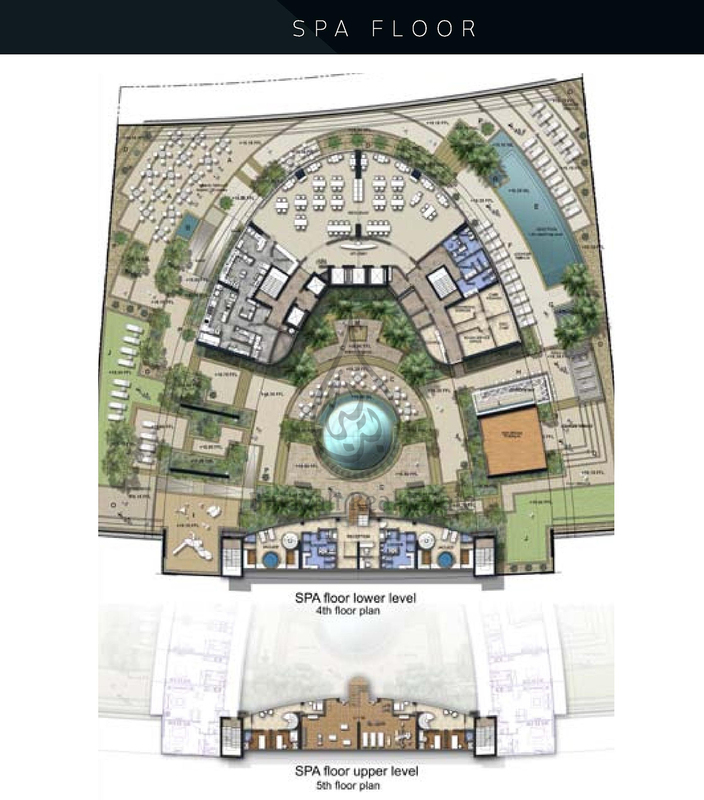 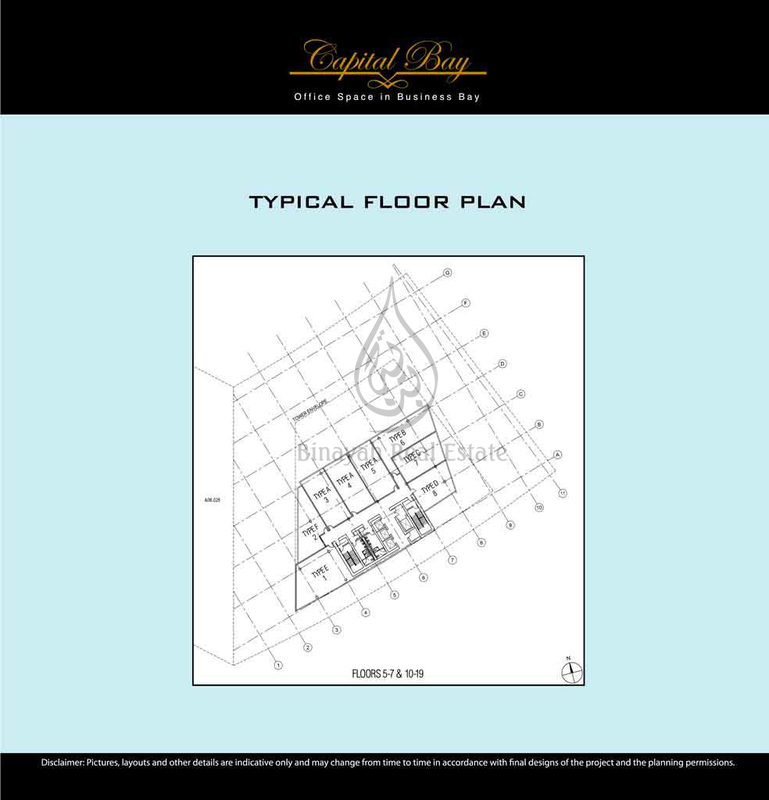 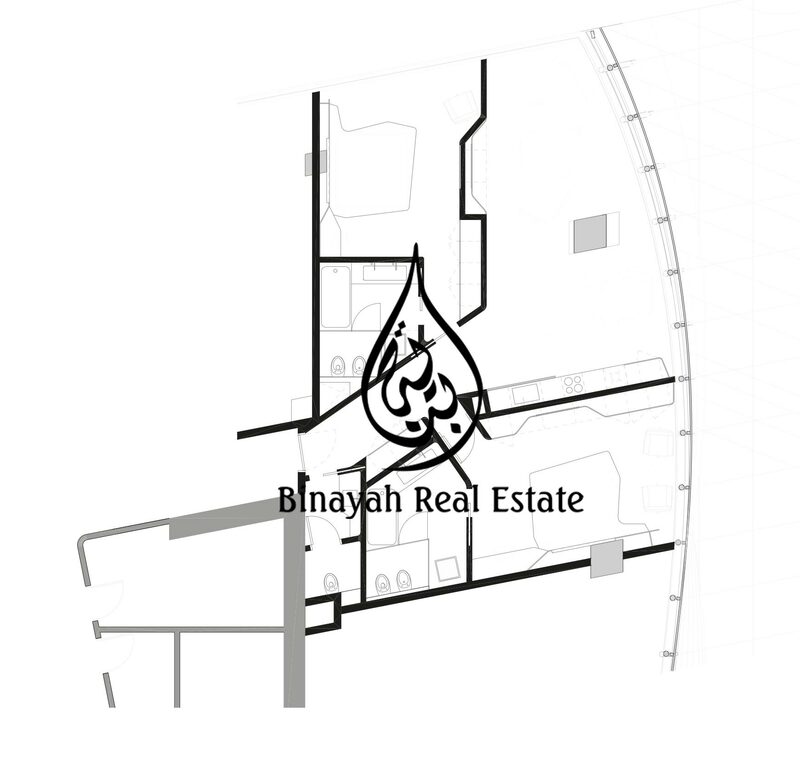 Business Bay’s self-sustaining atmosphere makes it a city within a city and it is sought to become the region’s business capital as well as a freehold city. 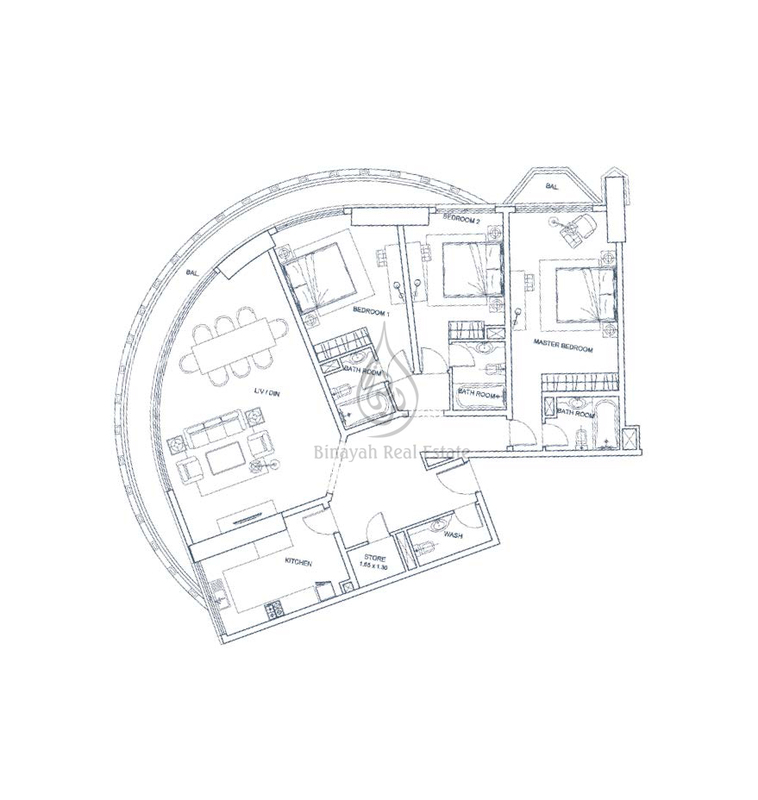 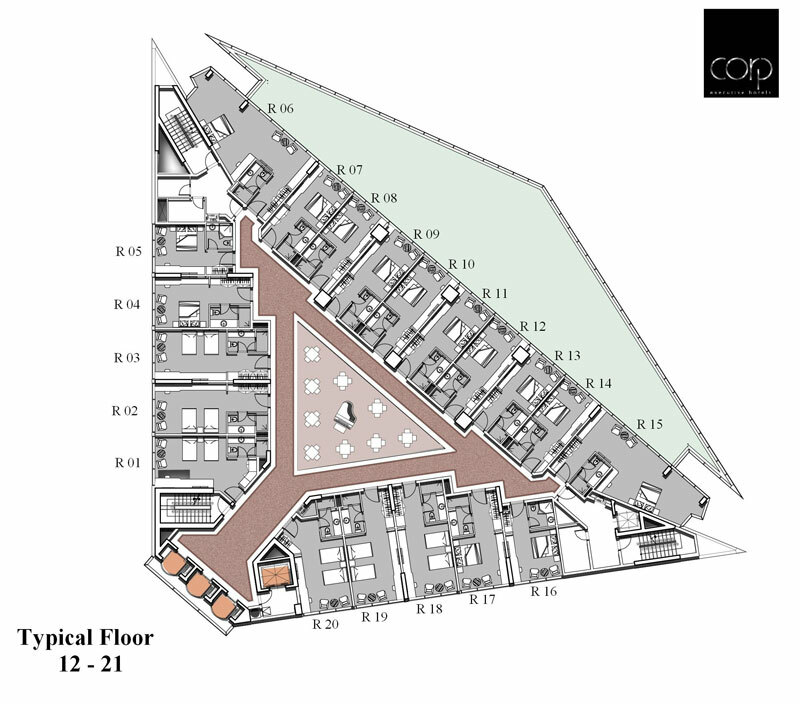 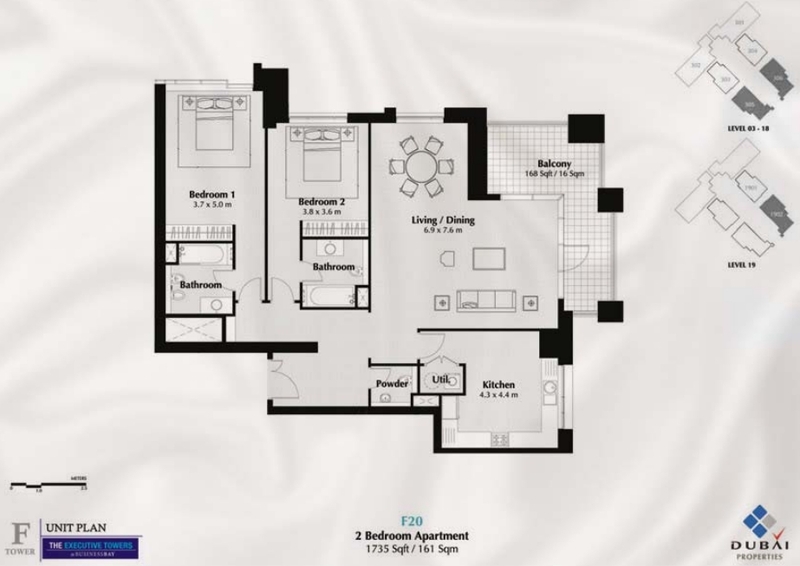 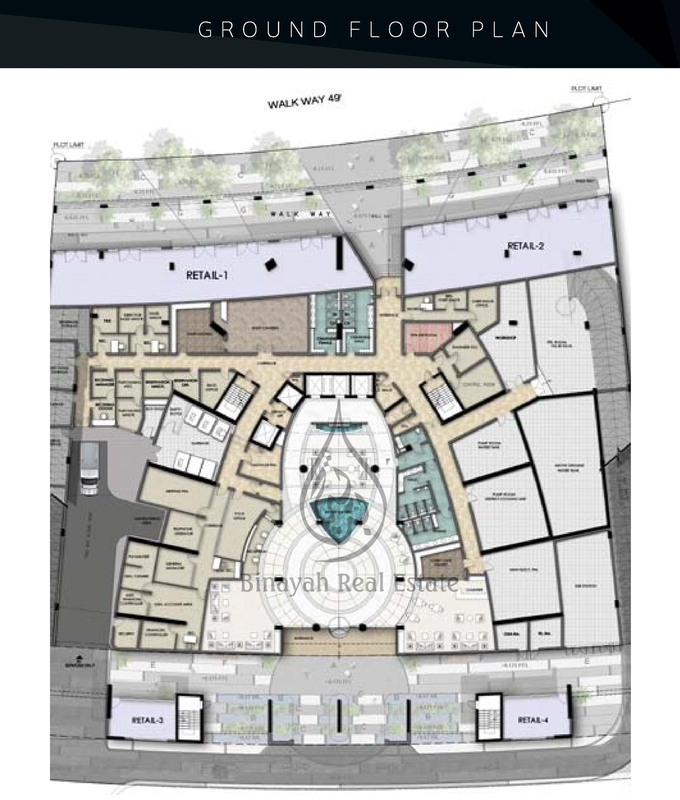 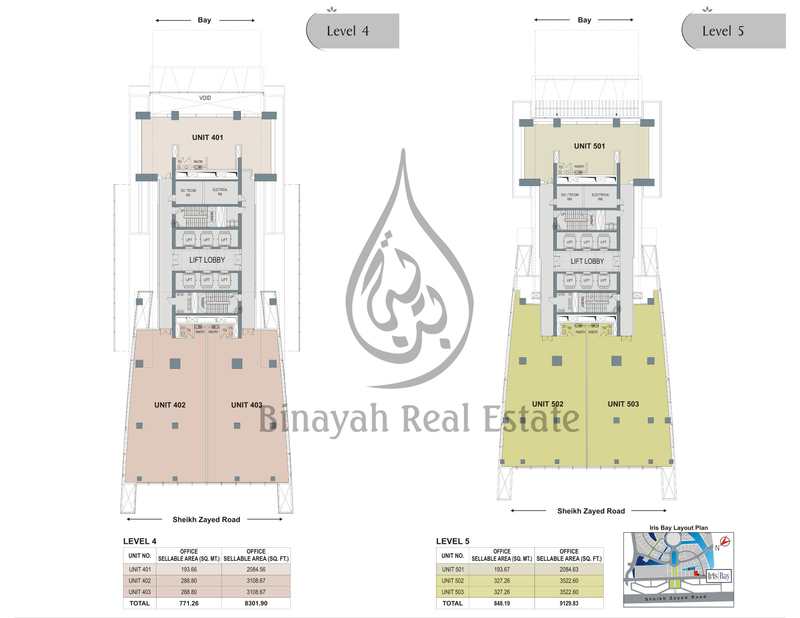 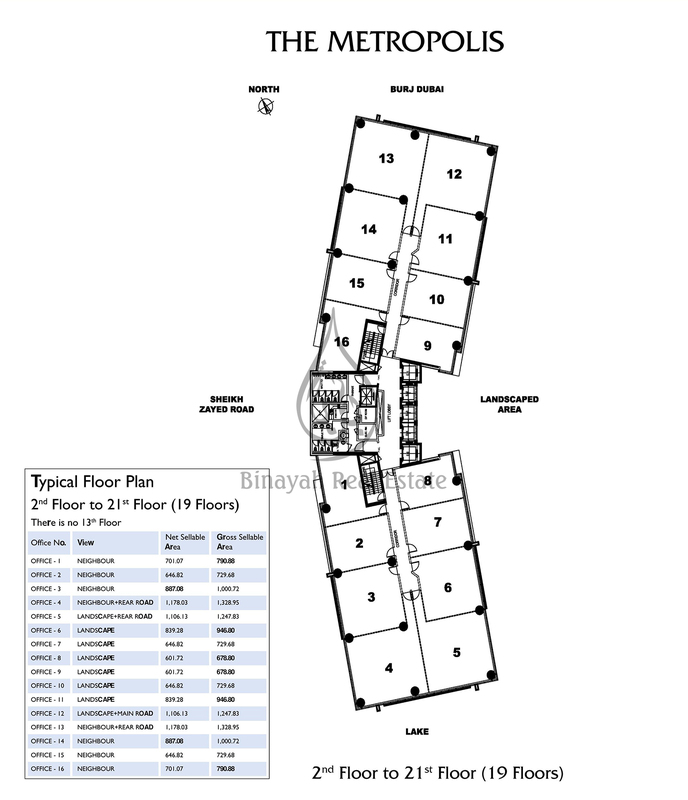 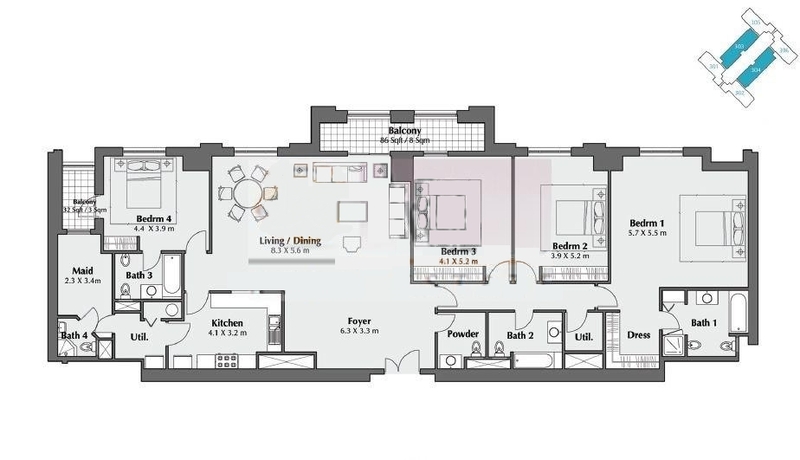 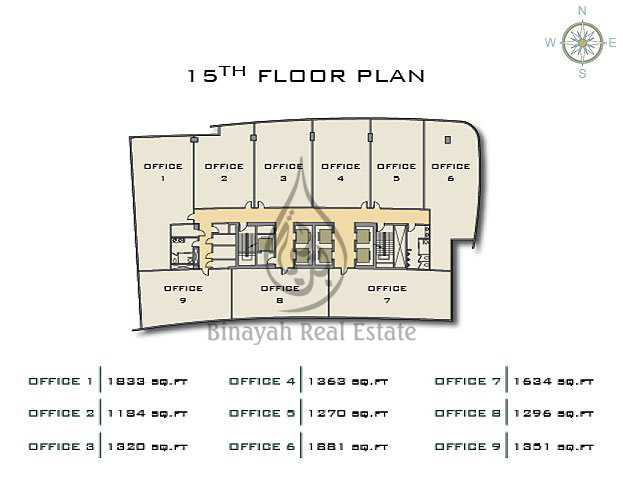 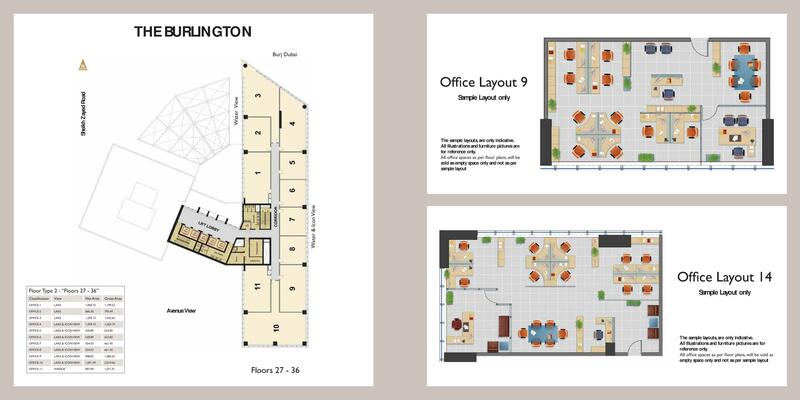 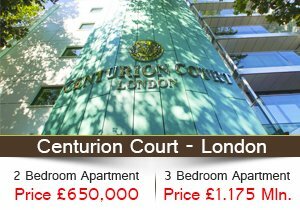 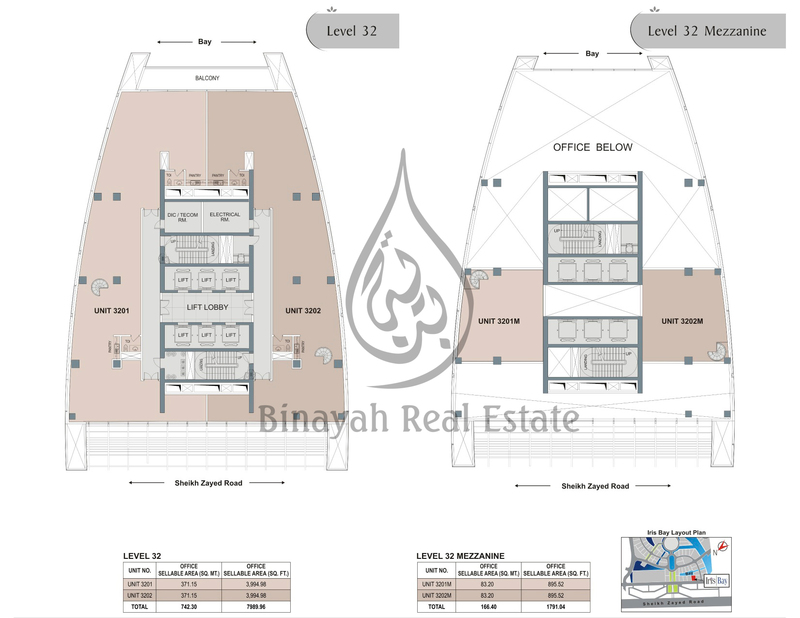 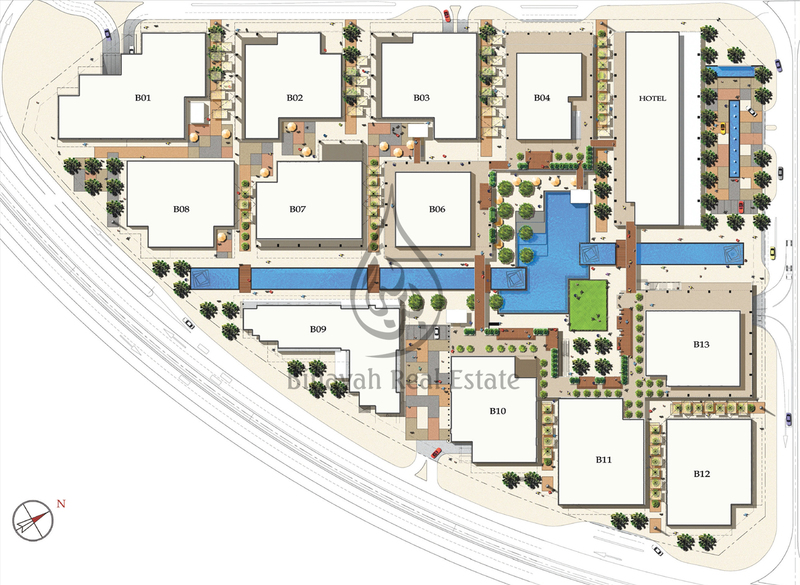 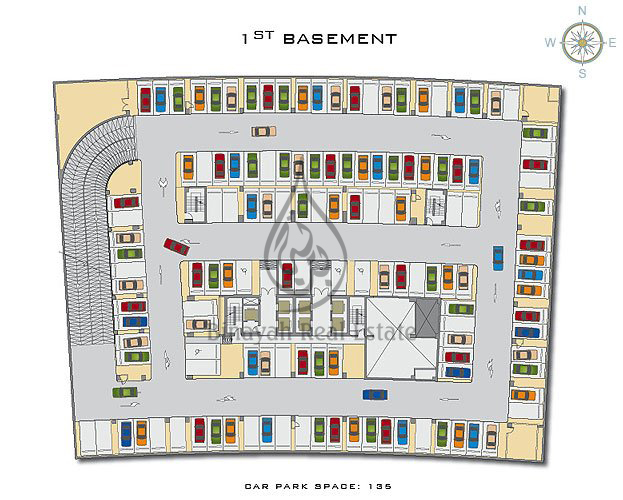 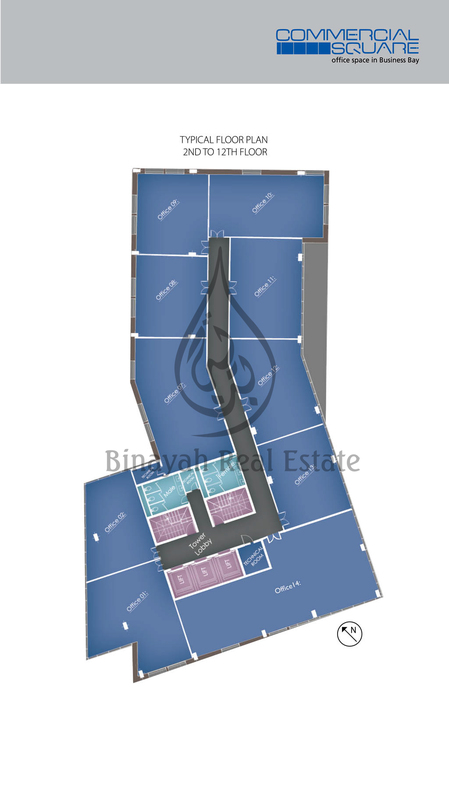 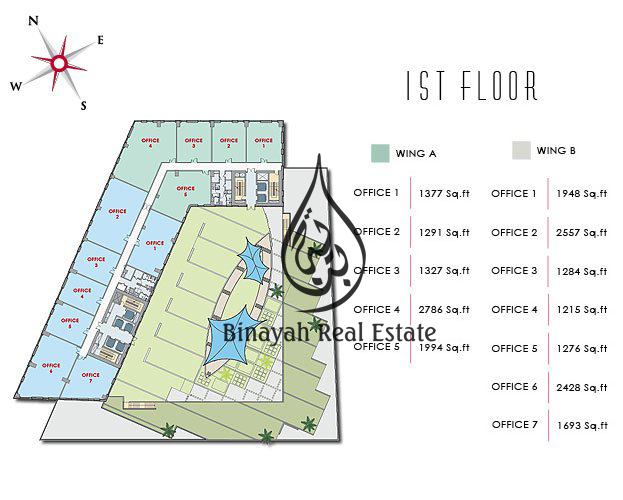 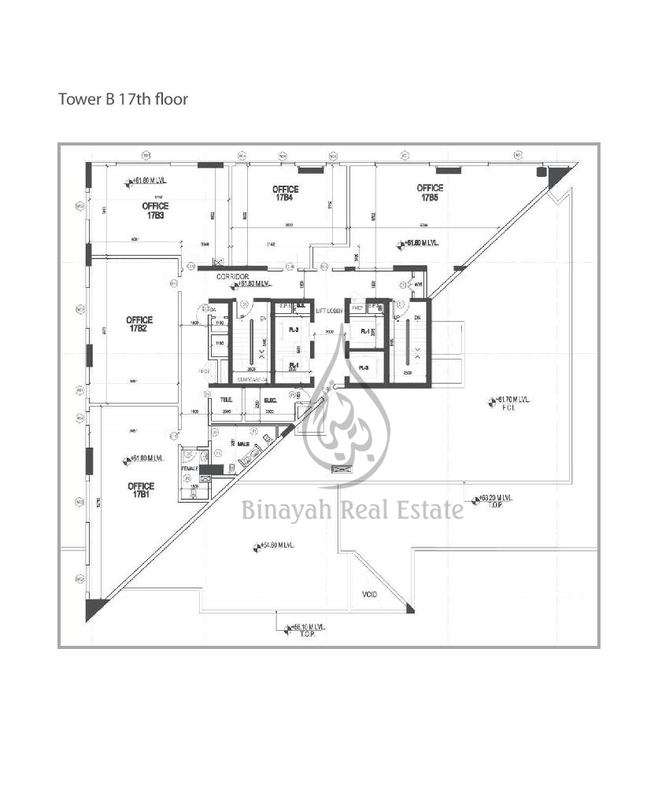 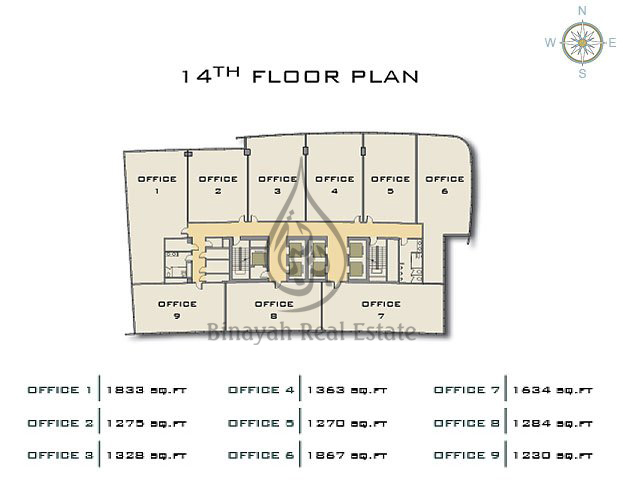 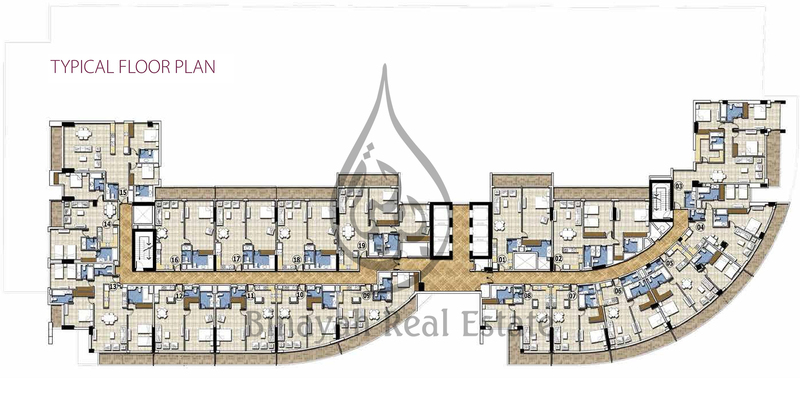 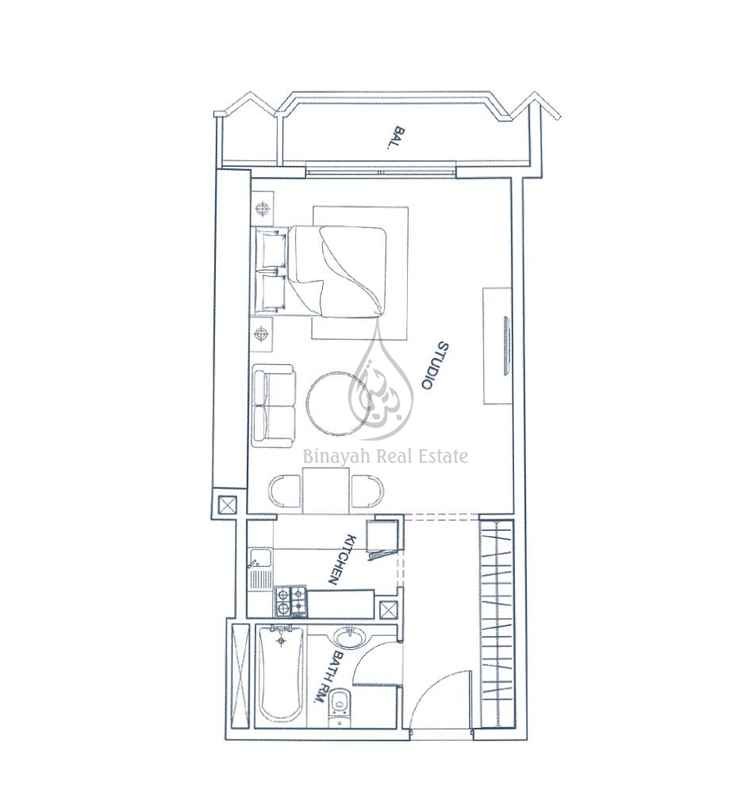 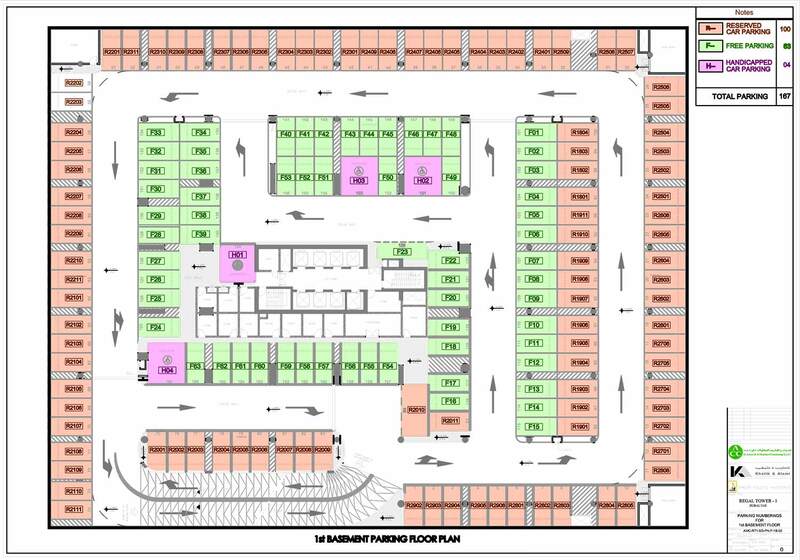 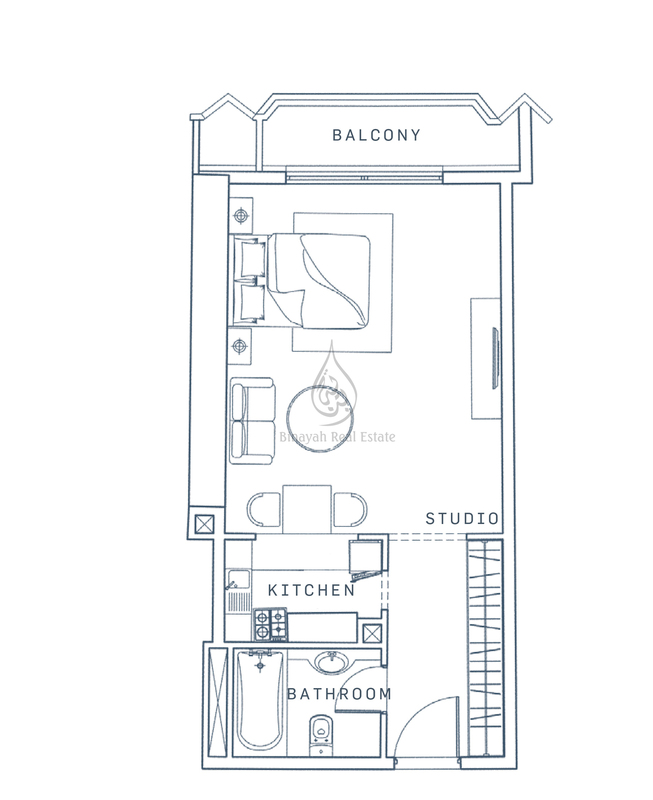 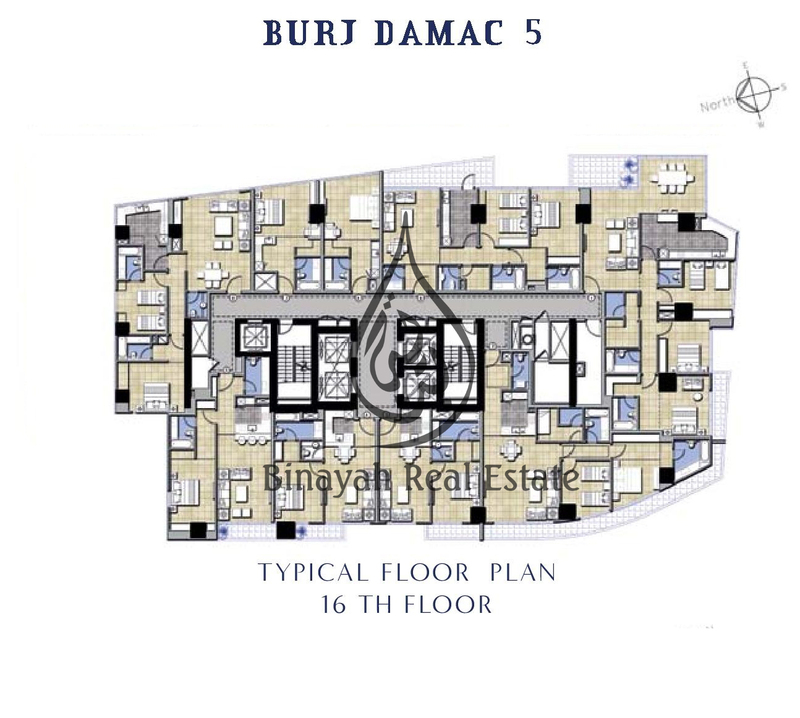 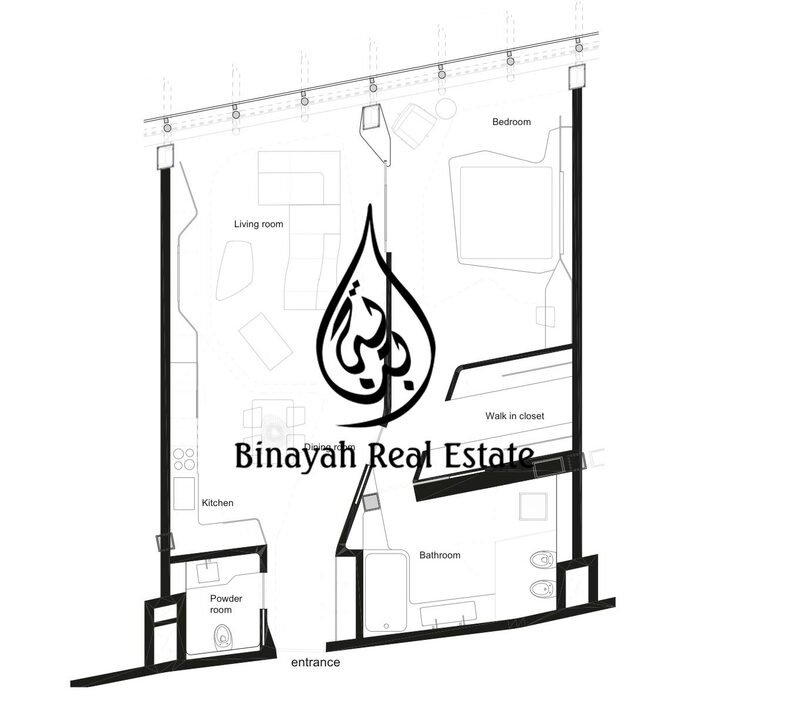 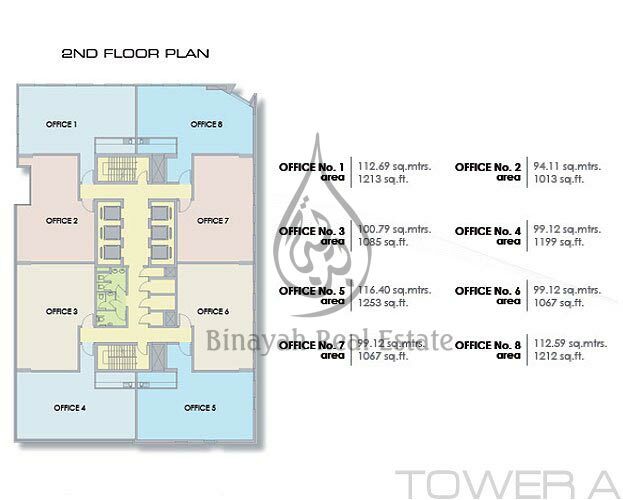 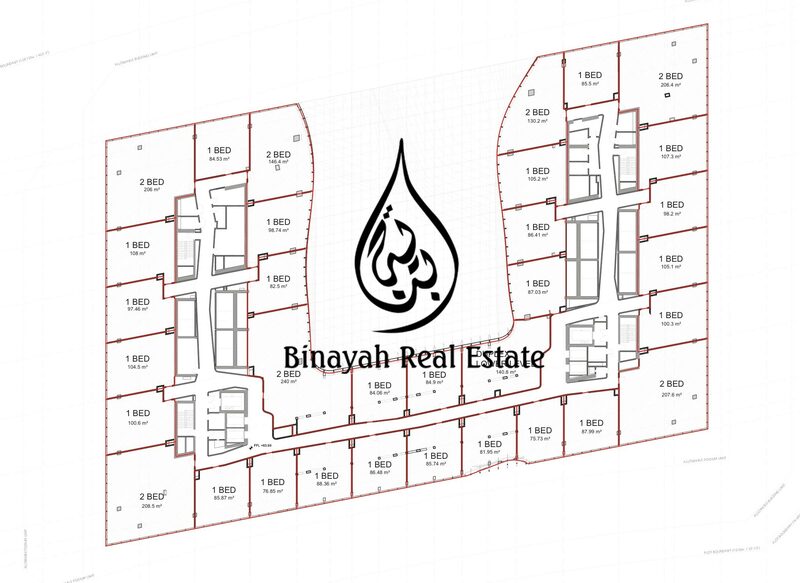 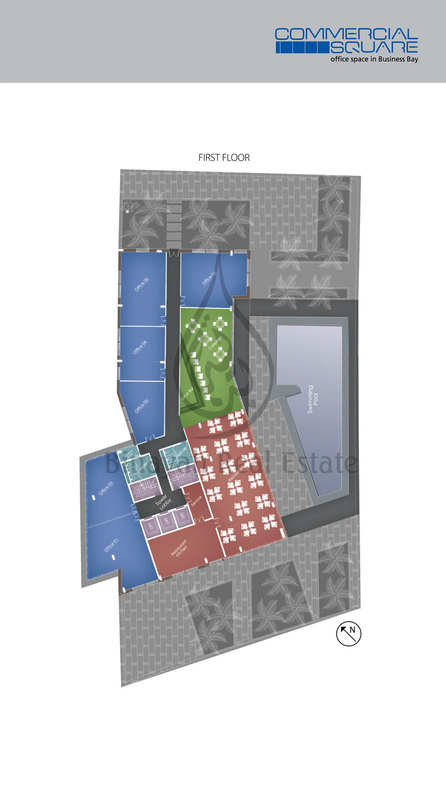 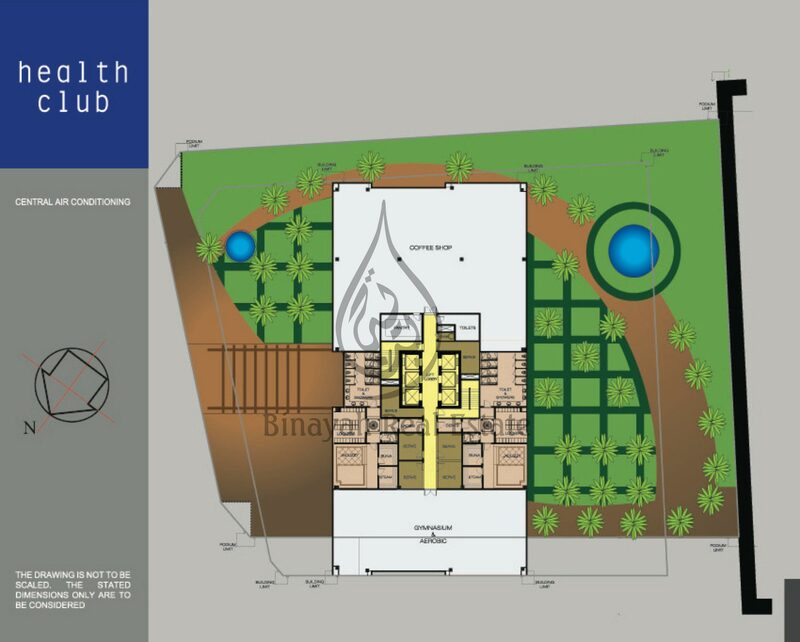 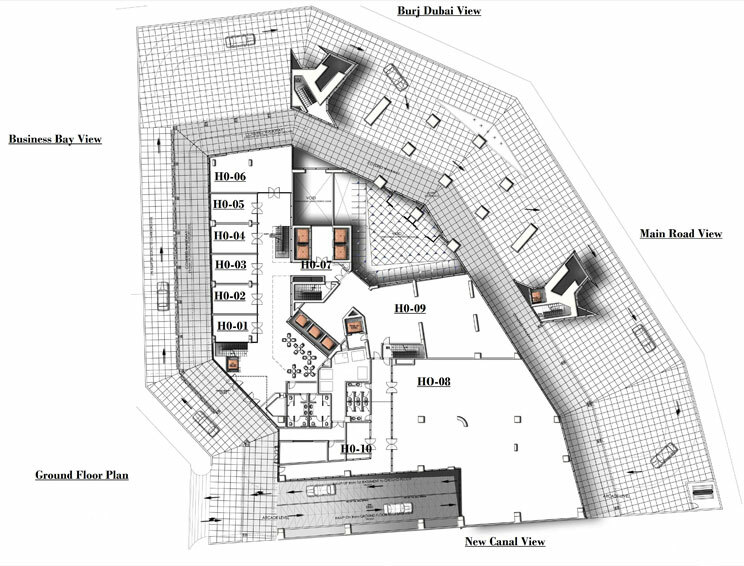 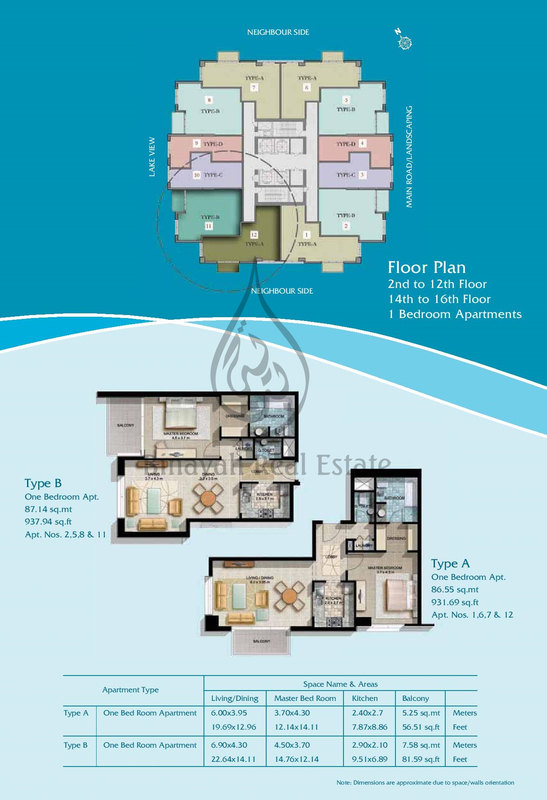 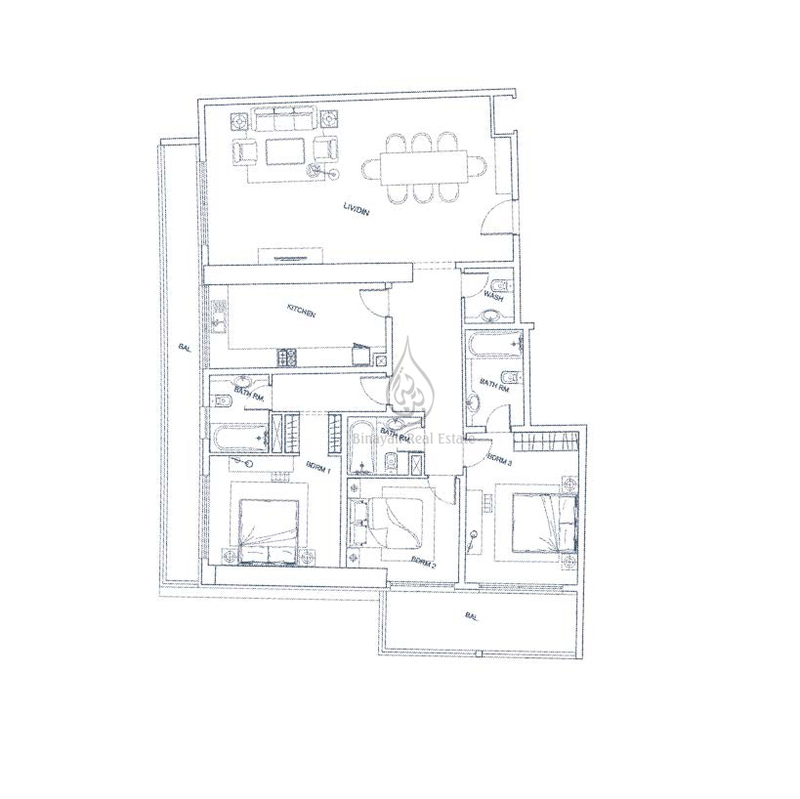 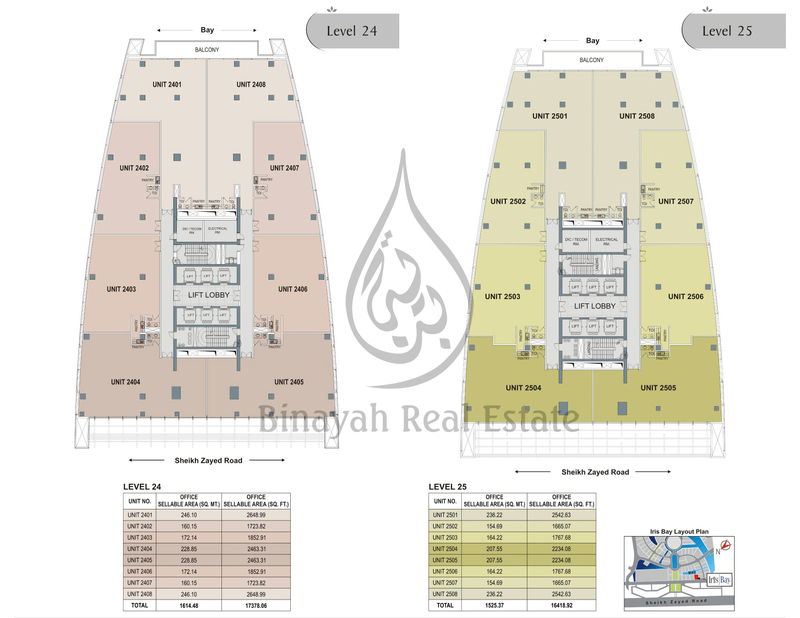 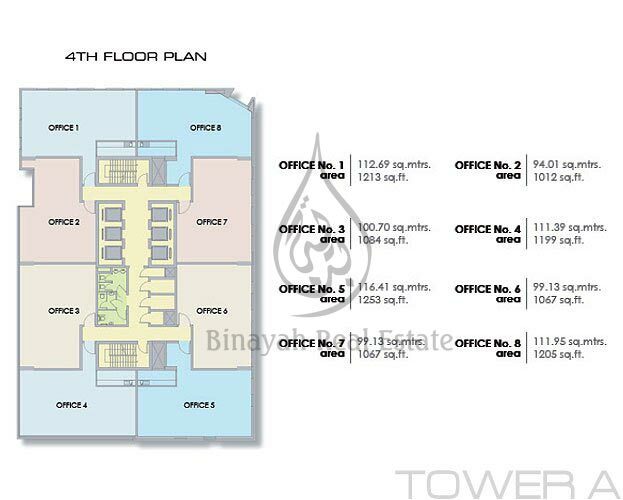 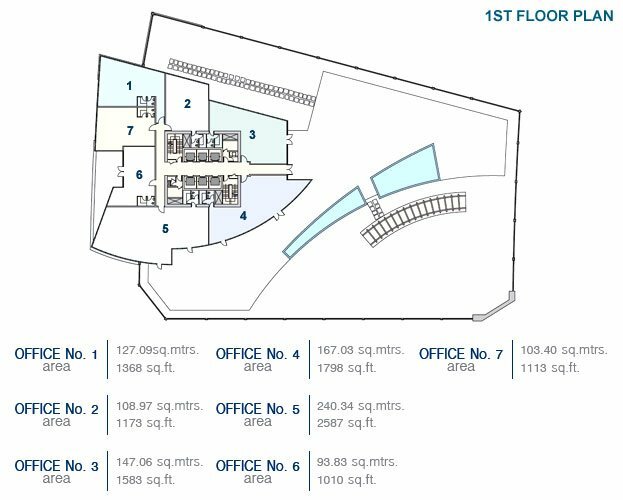 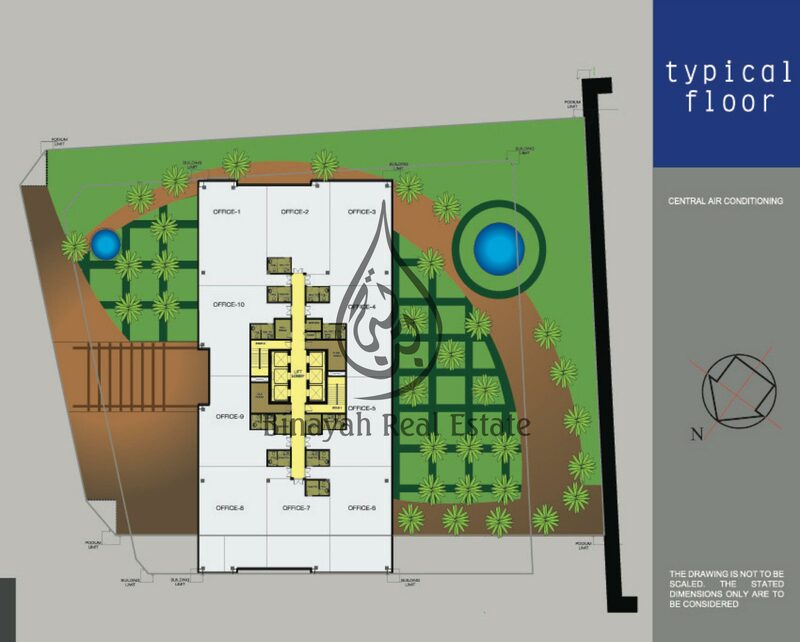 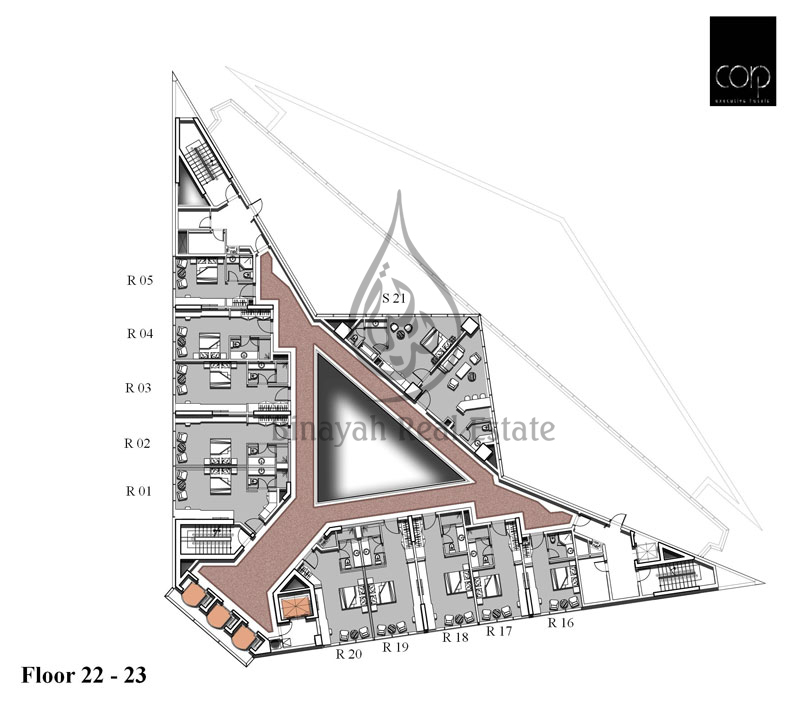 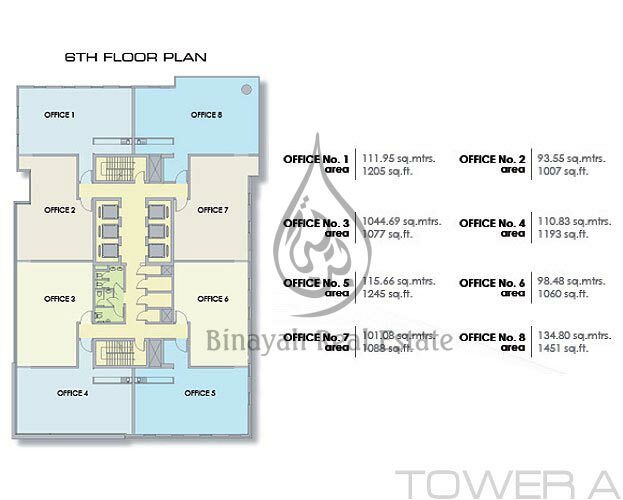 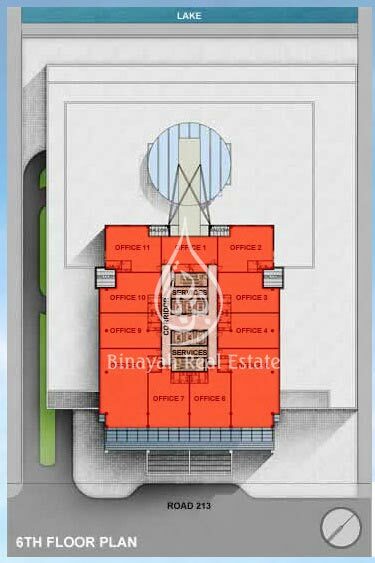 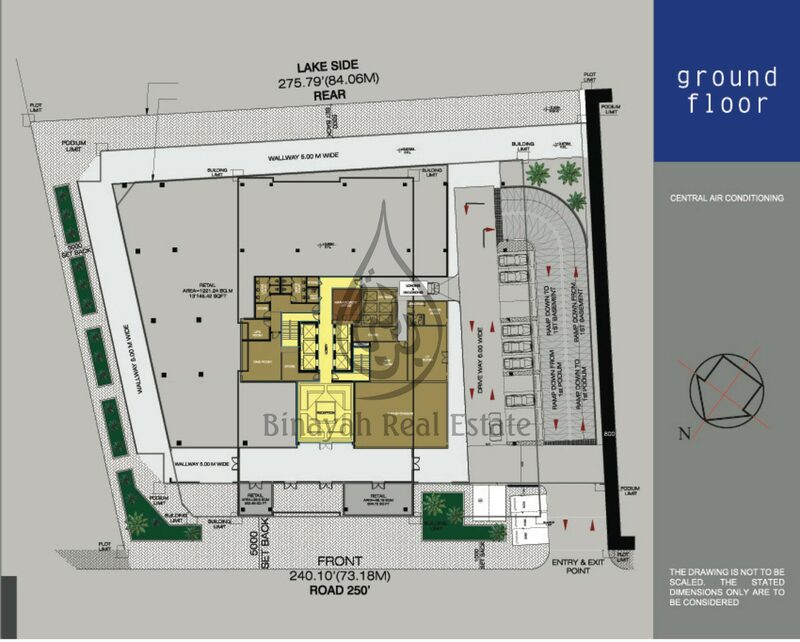 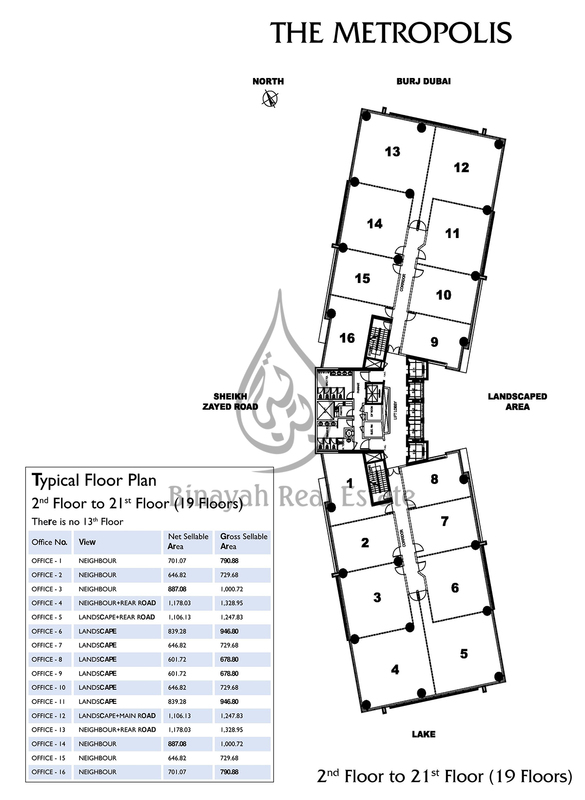 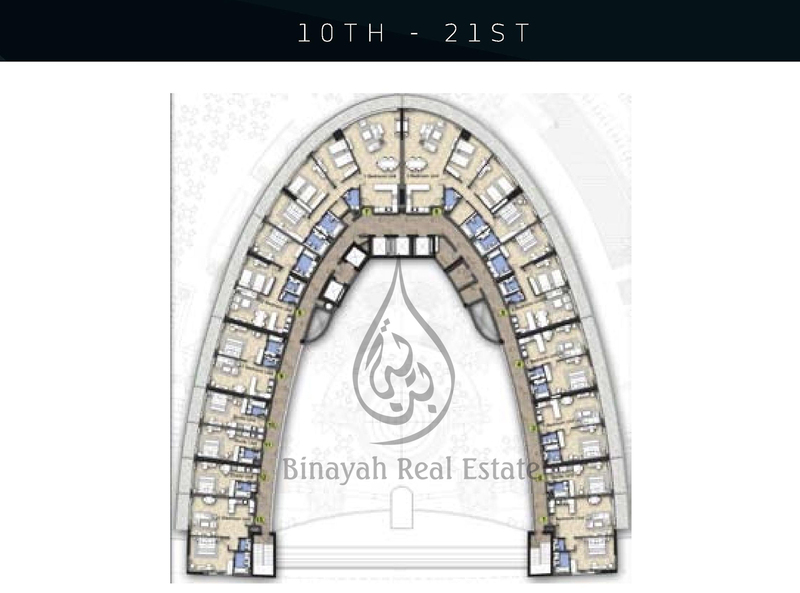 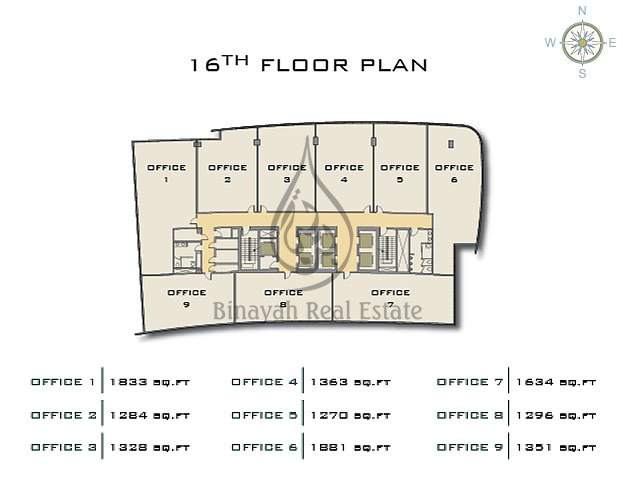 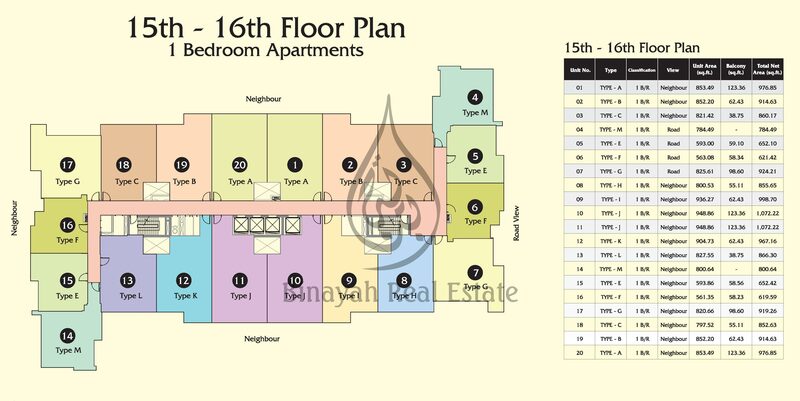 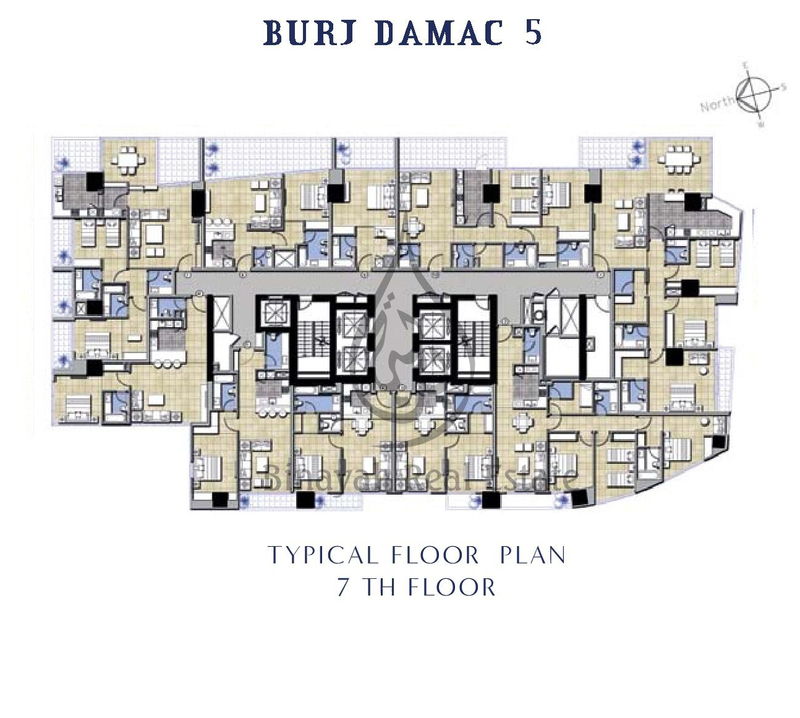 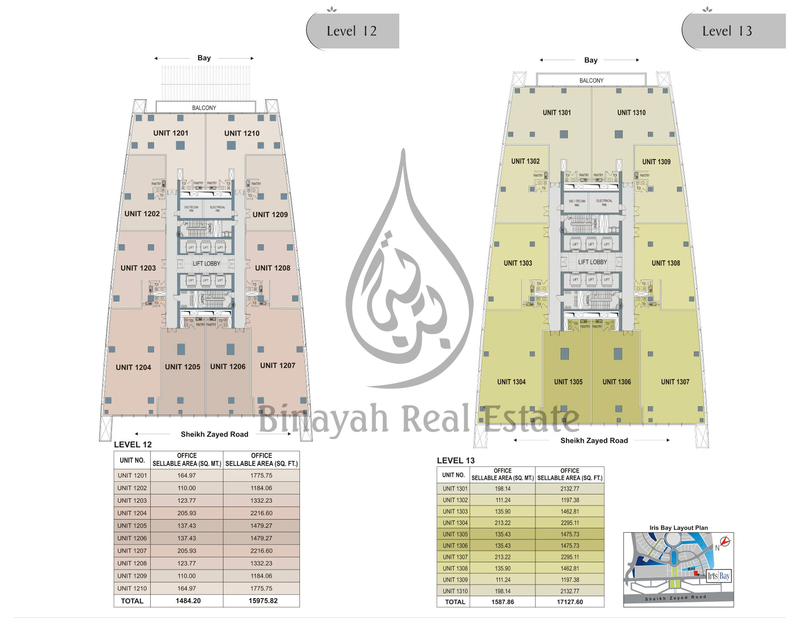 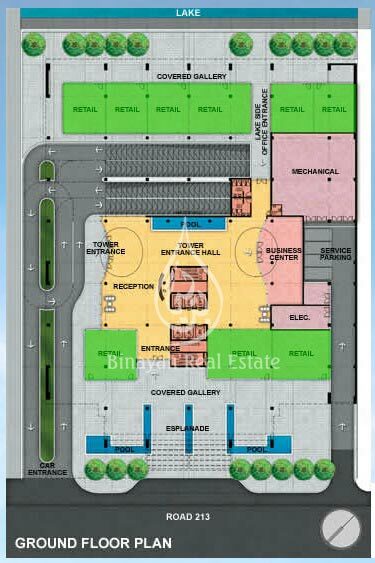 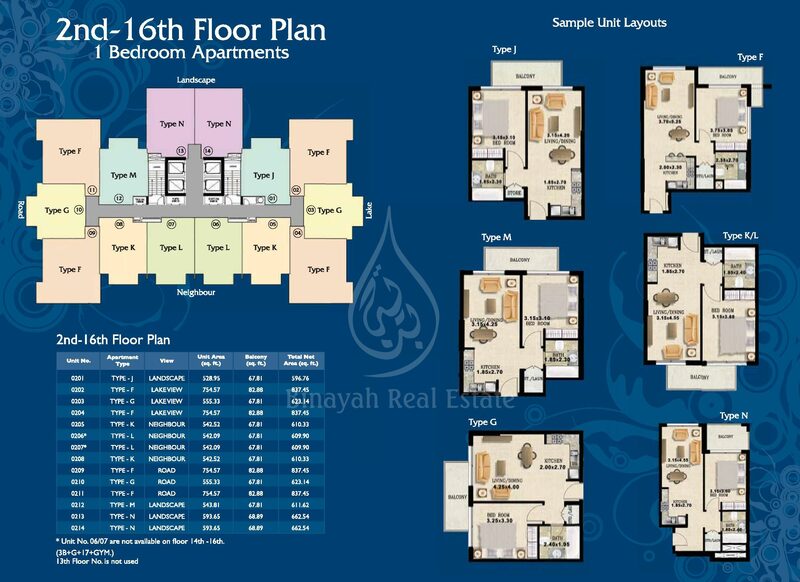 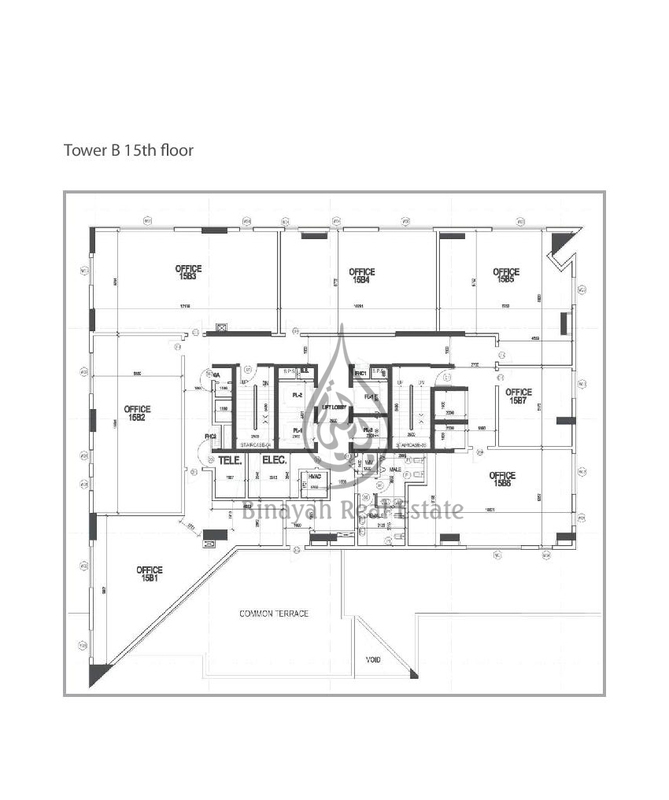 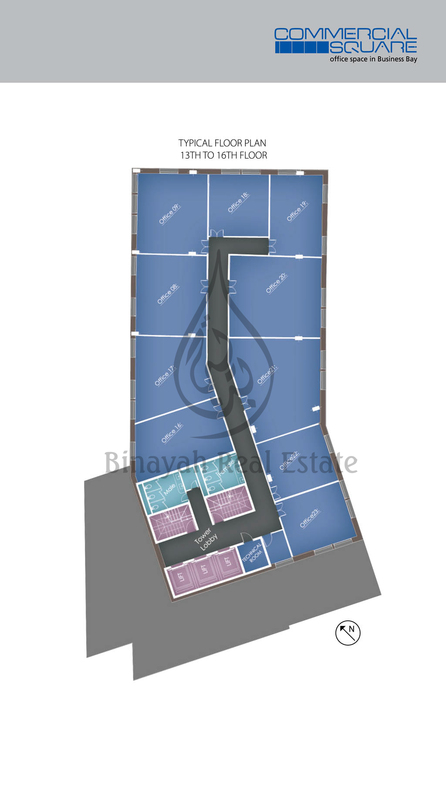 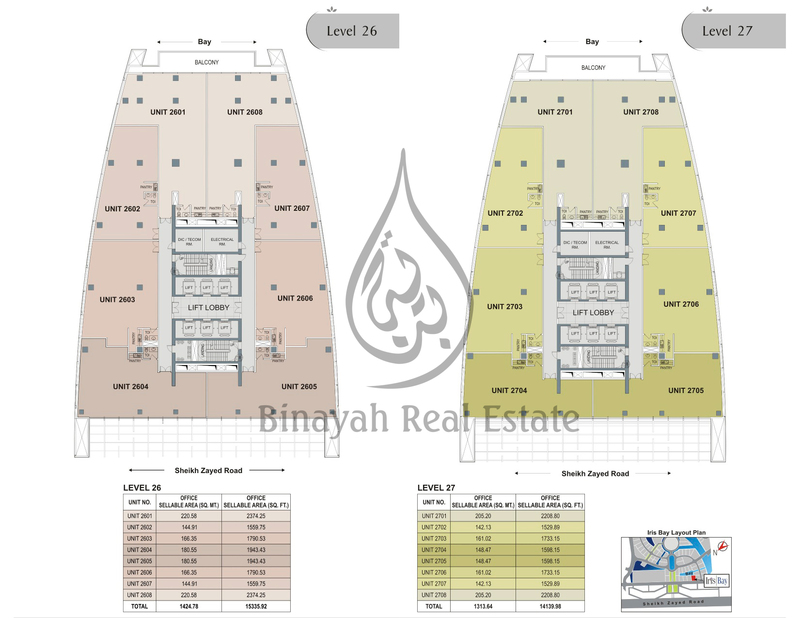 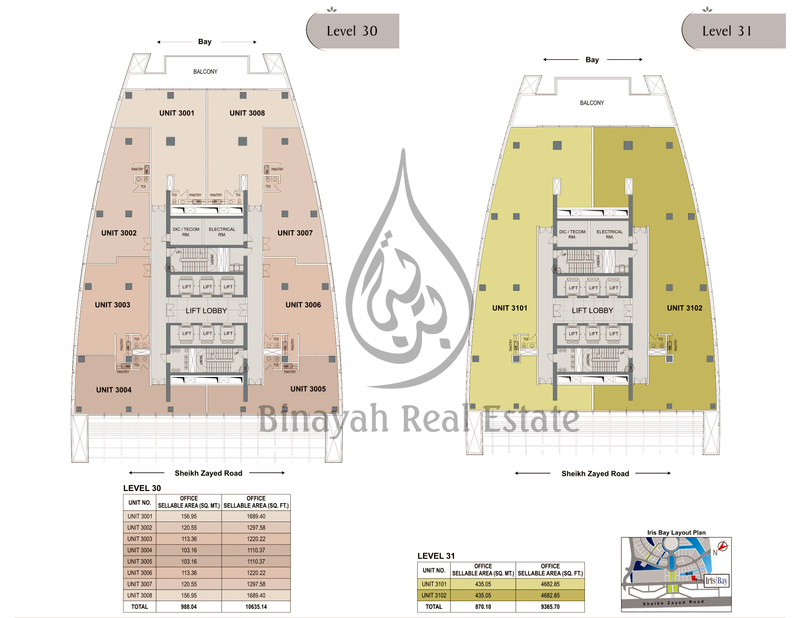 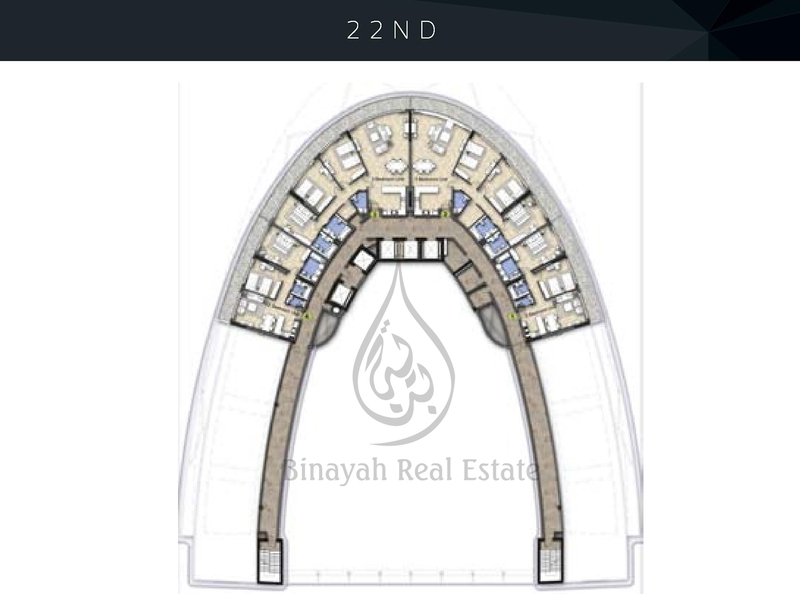 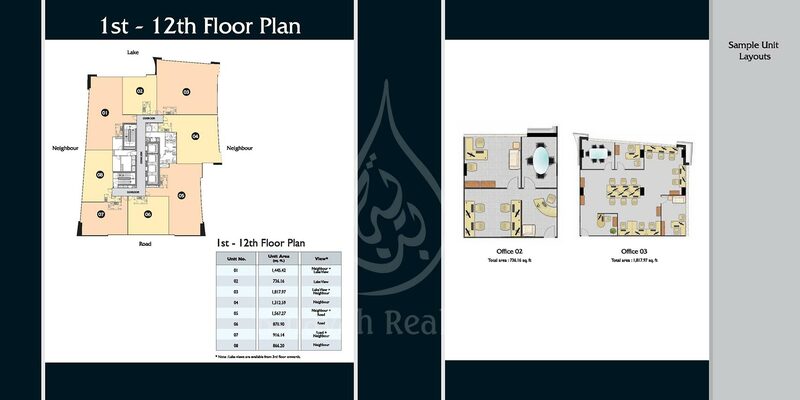 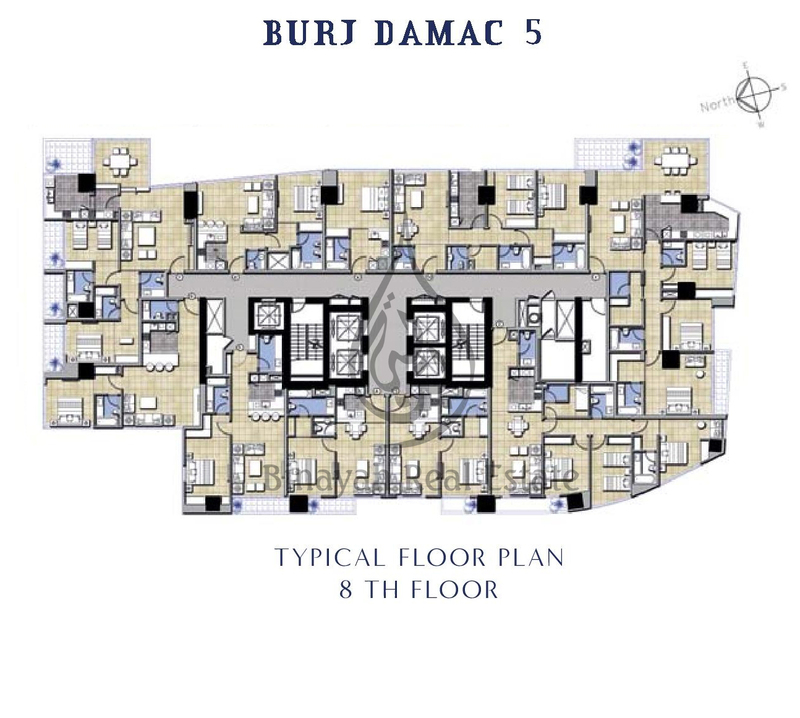 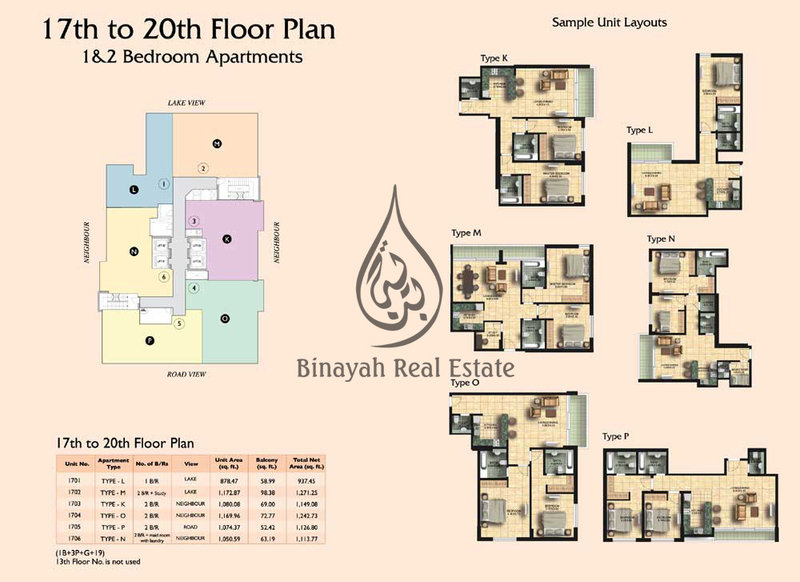 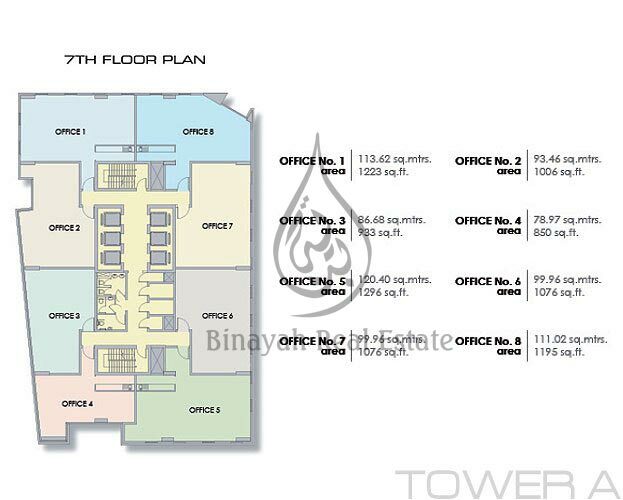 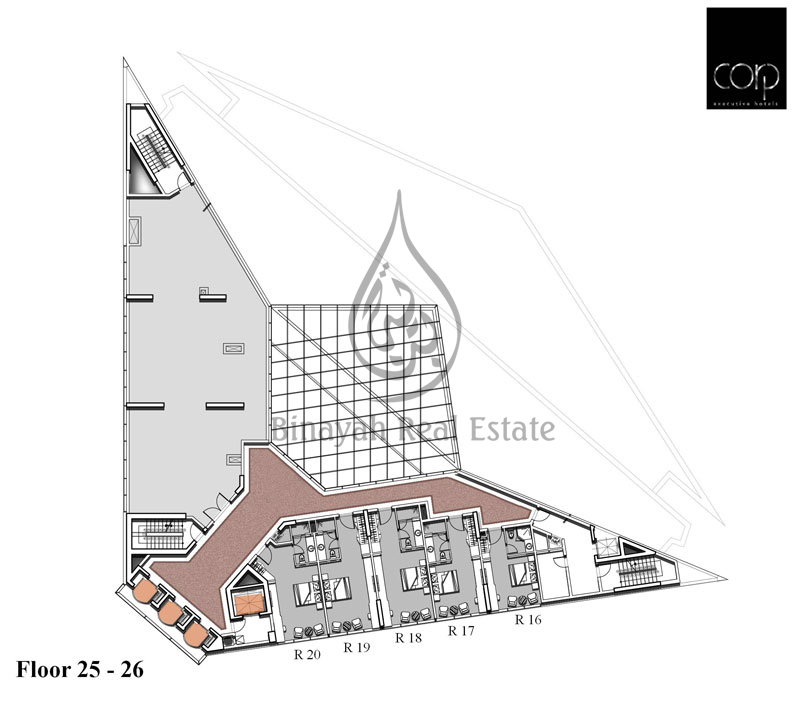 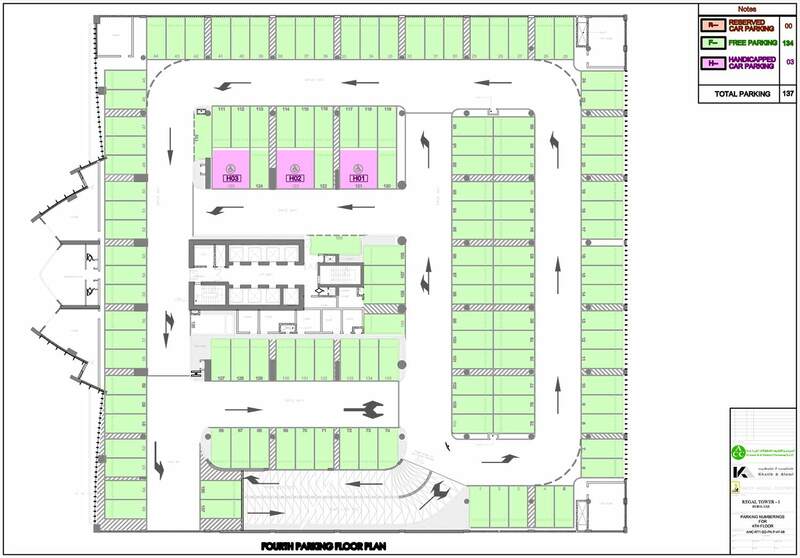 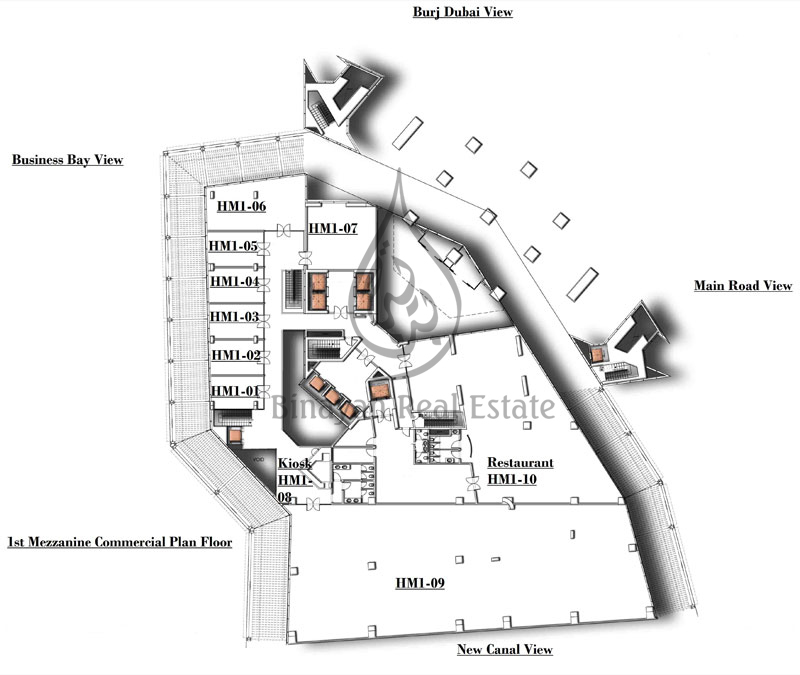 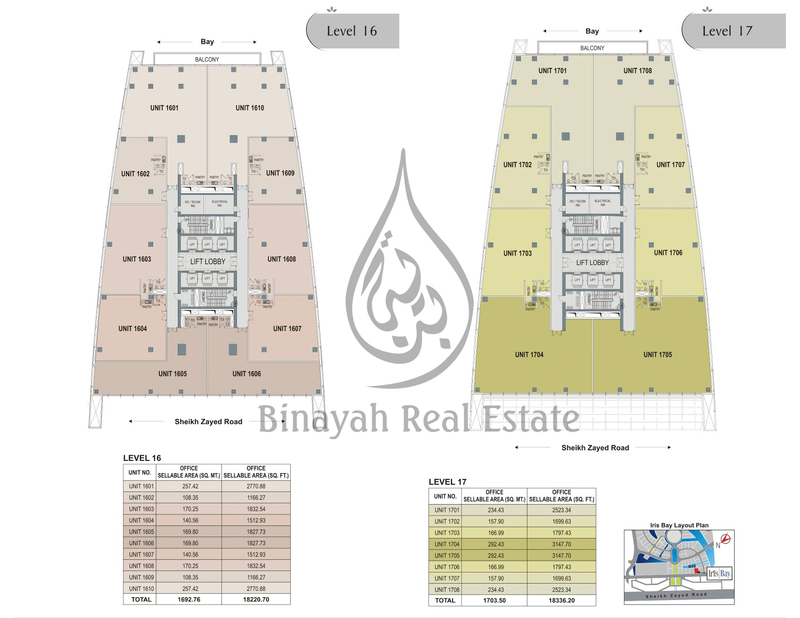 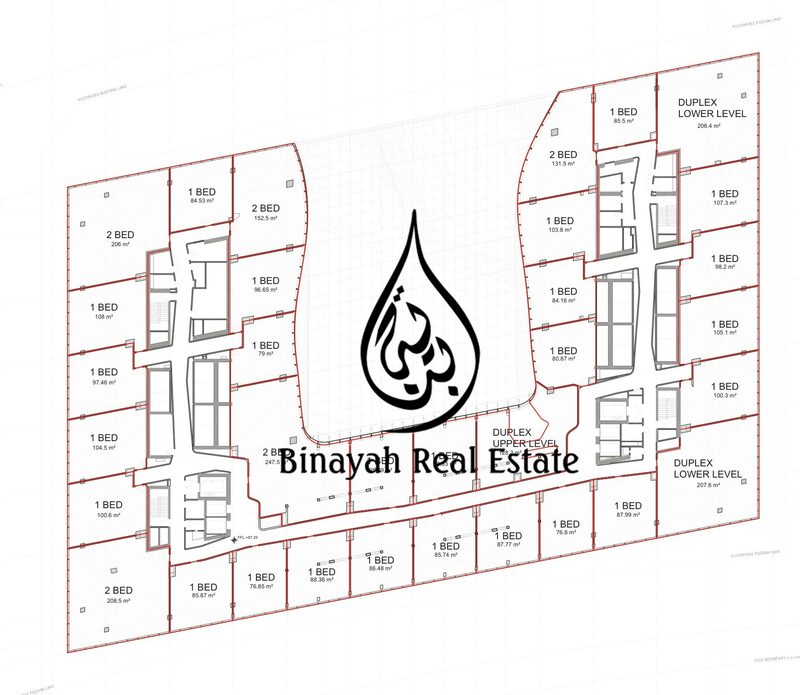 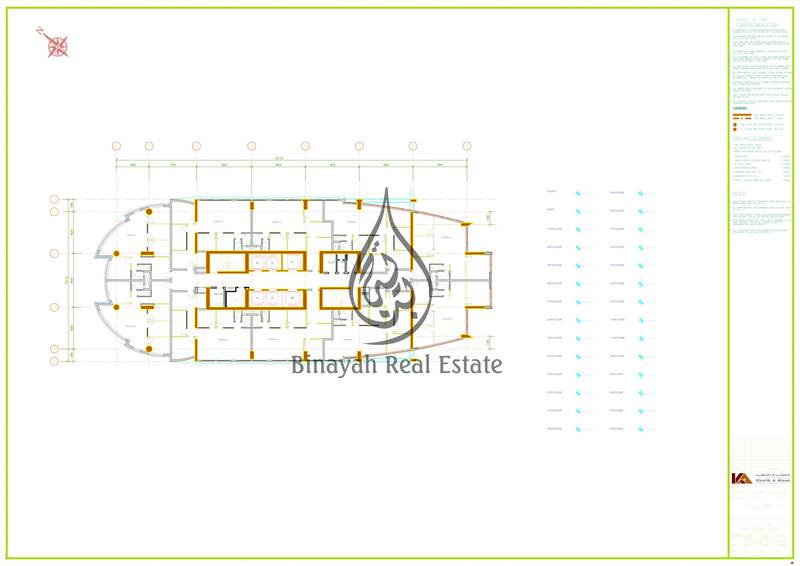 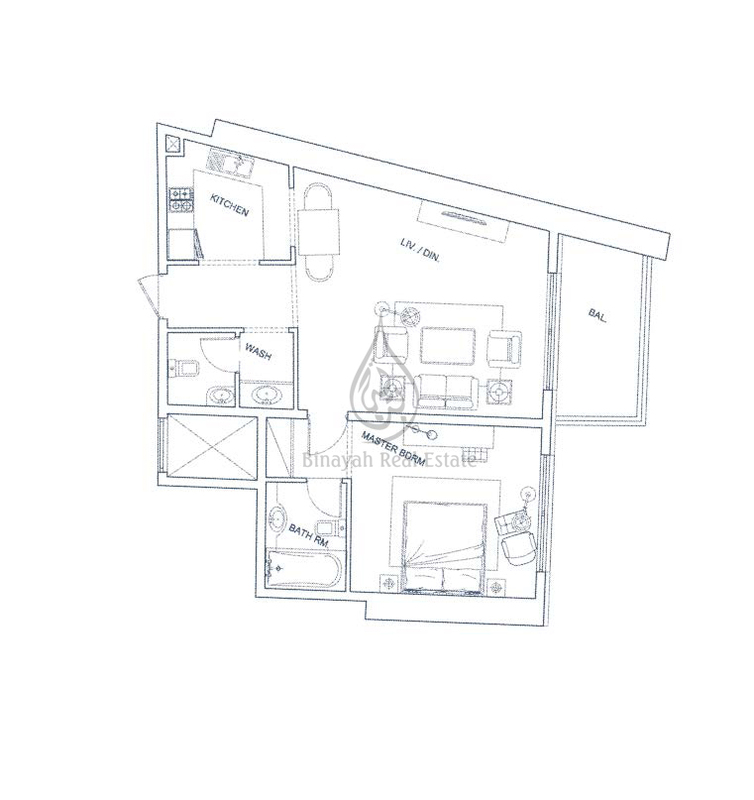 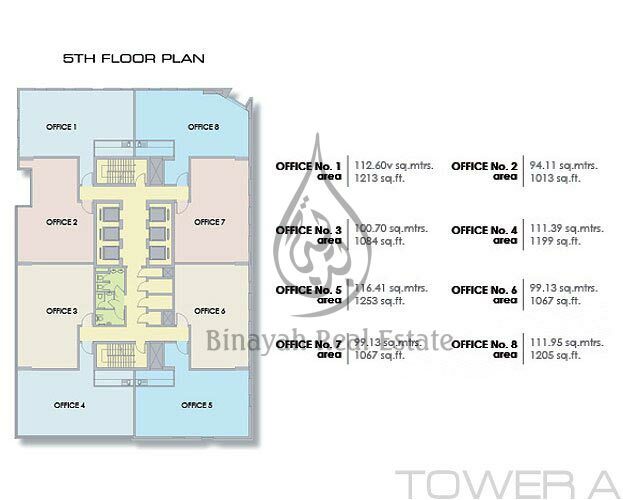 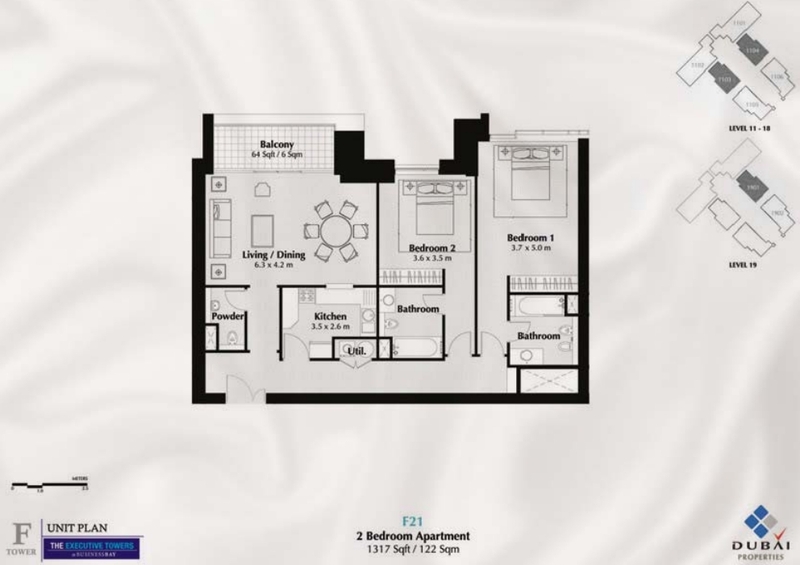 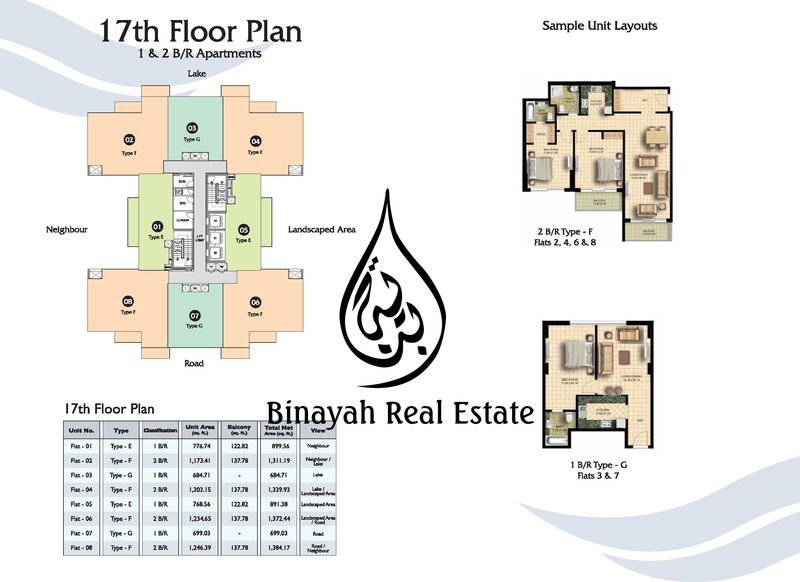 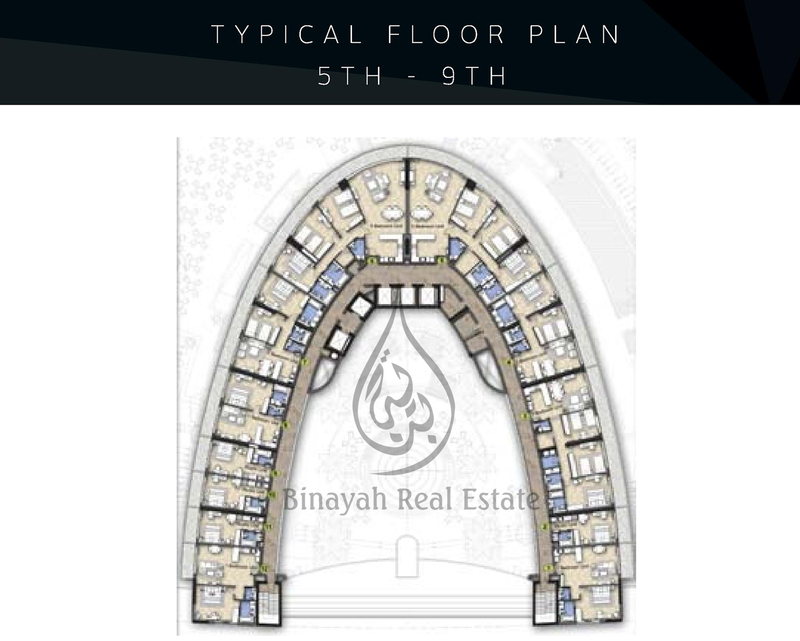 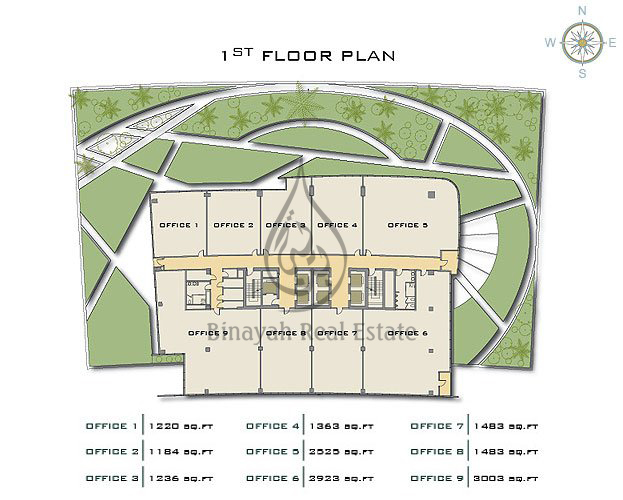 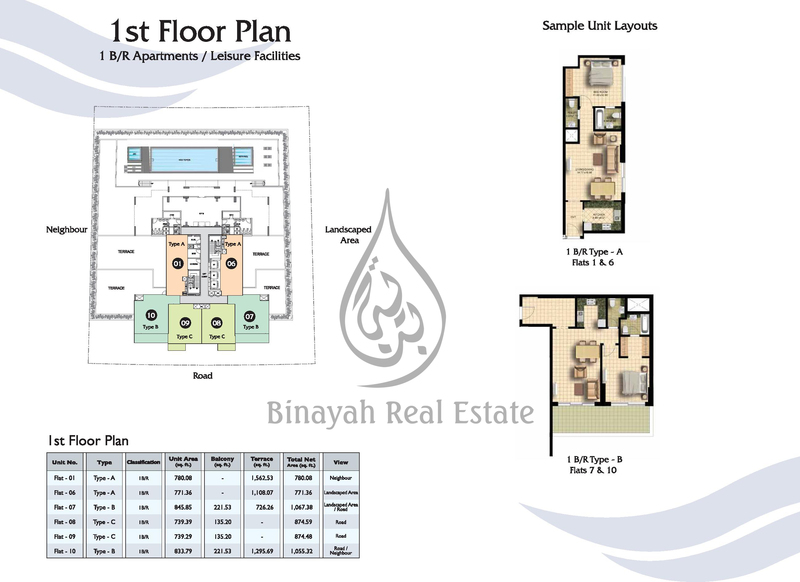 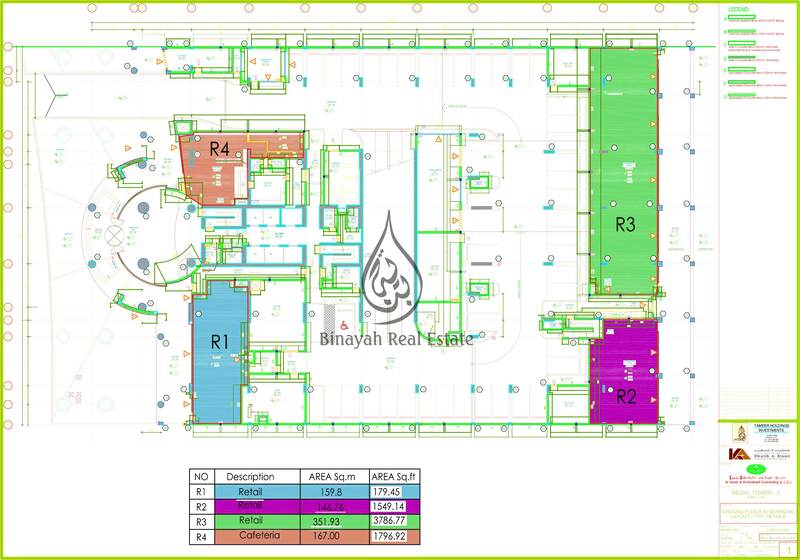 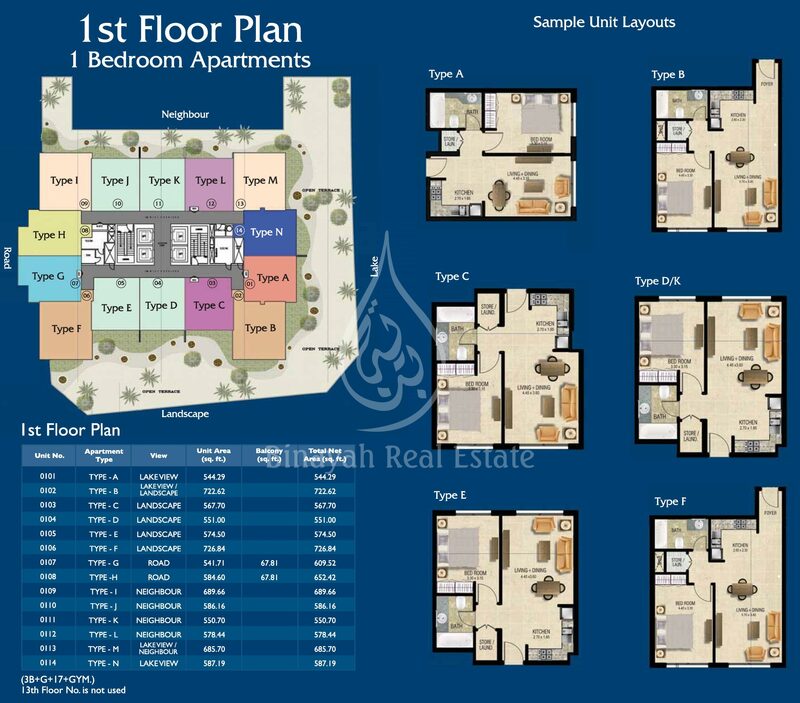 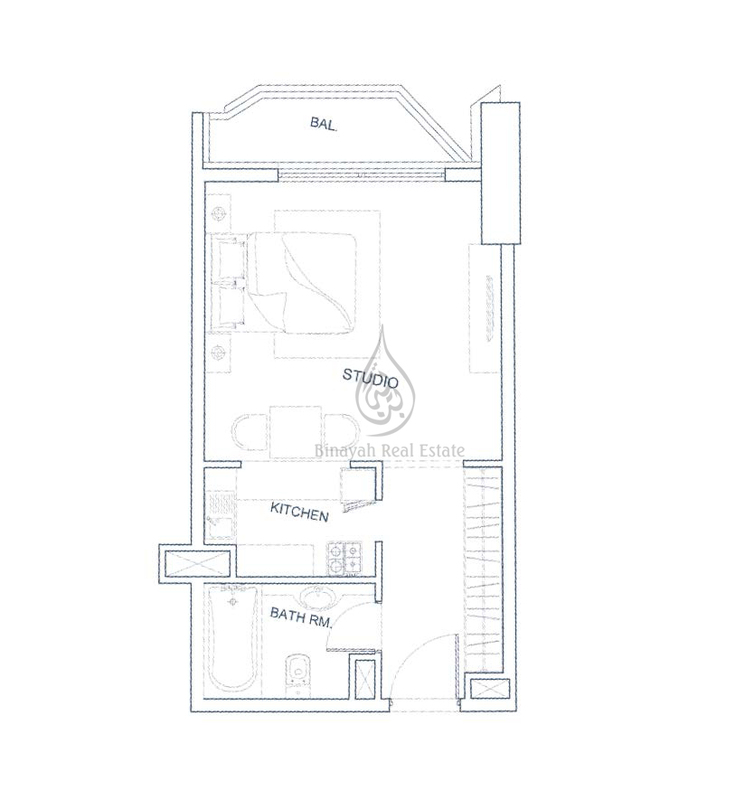 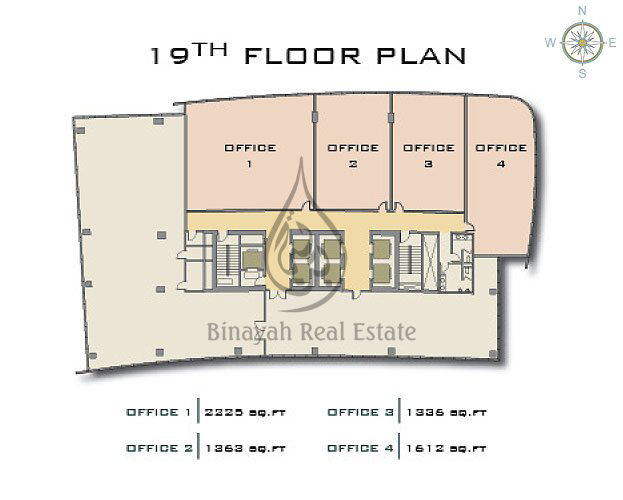 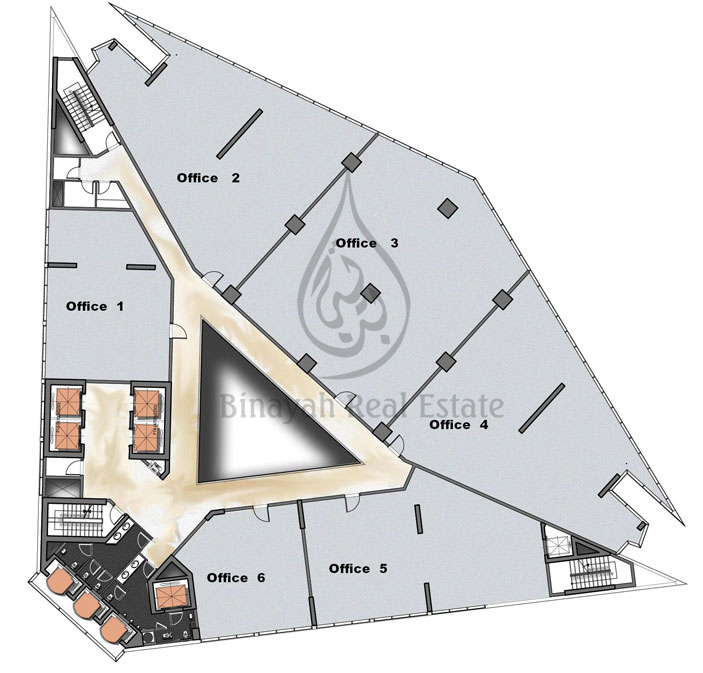 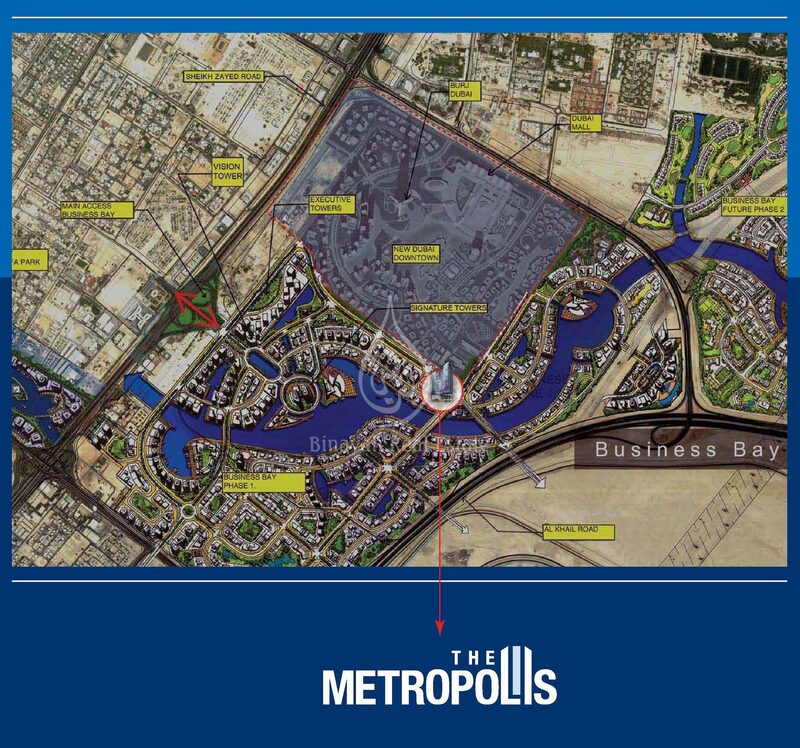 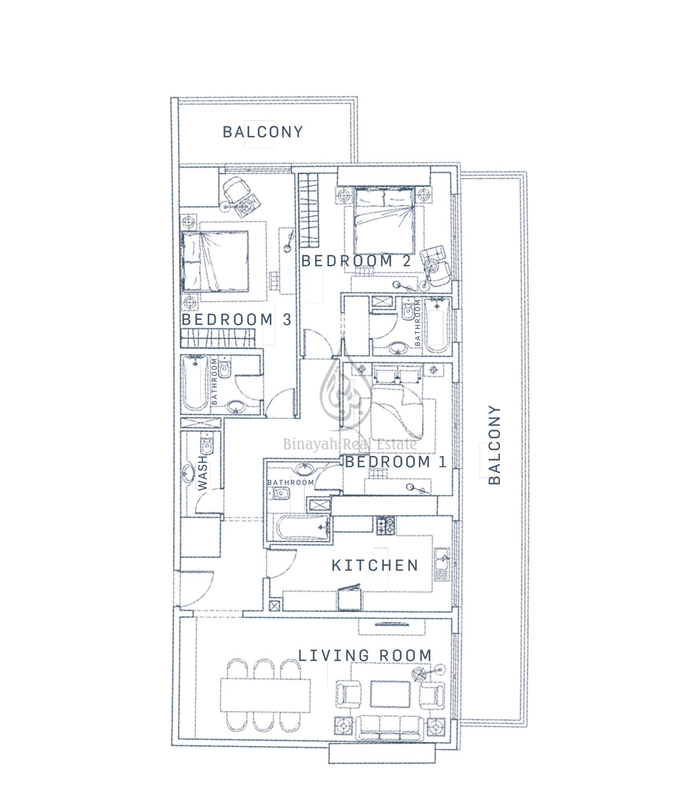 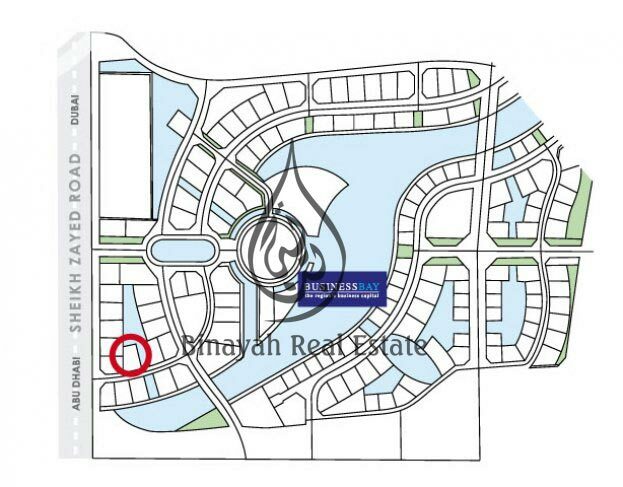 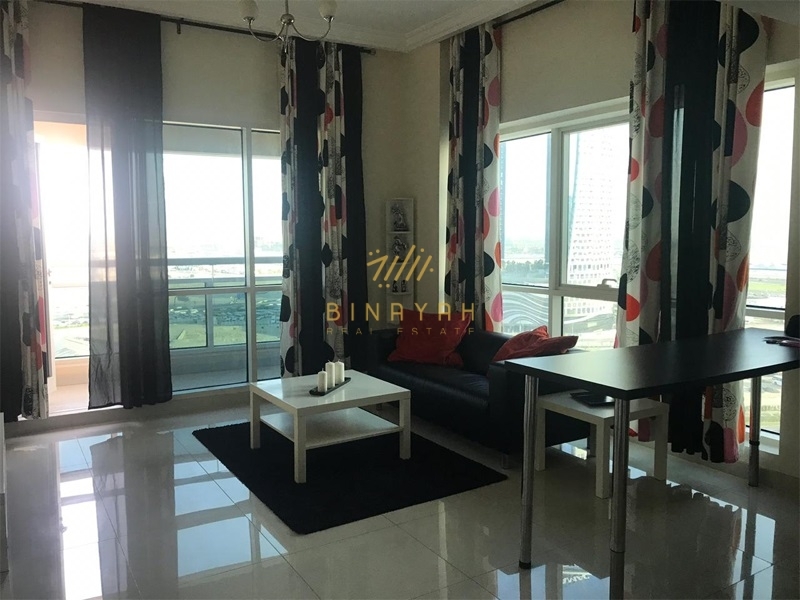 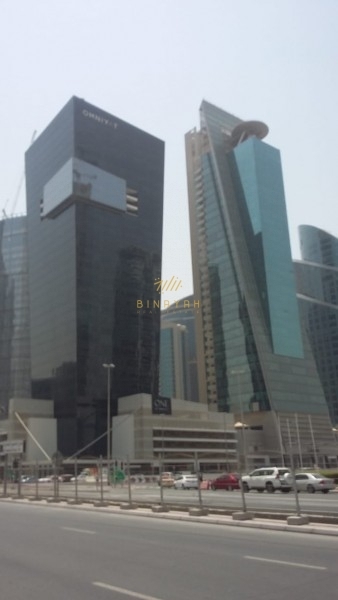 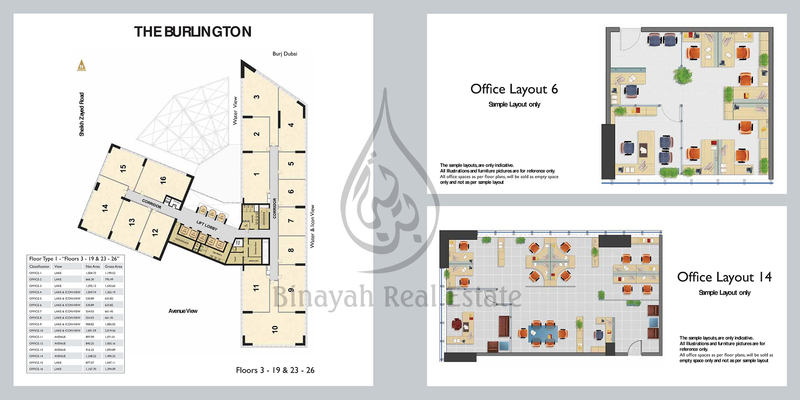 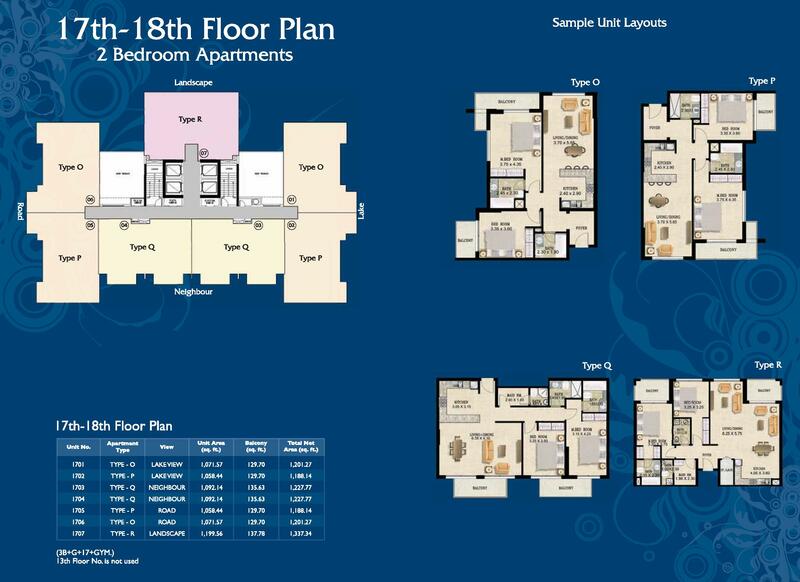 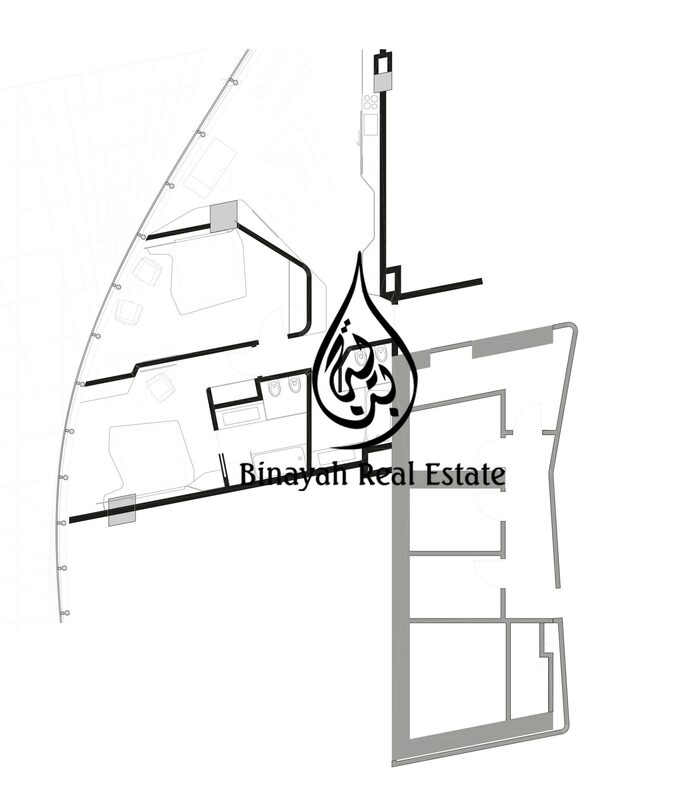 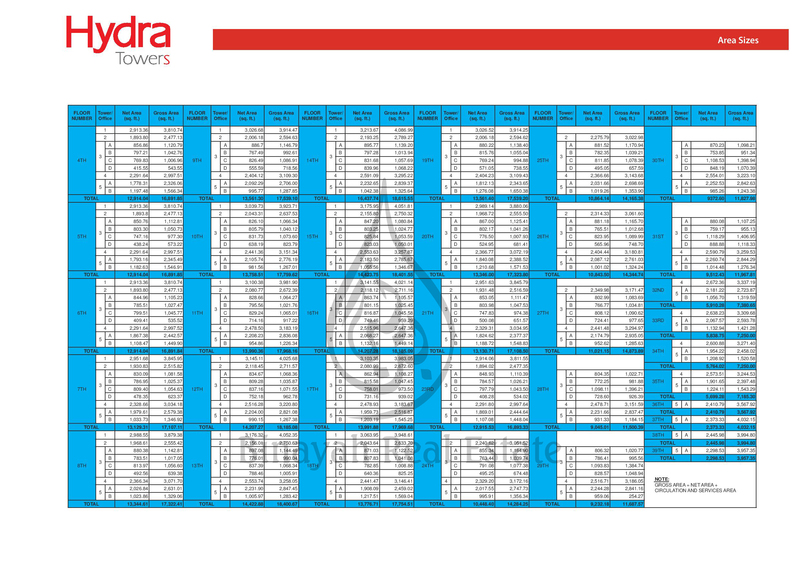 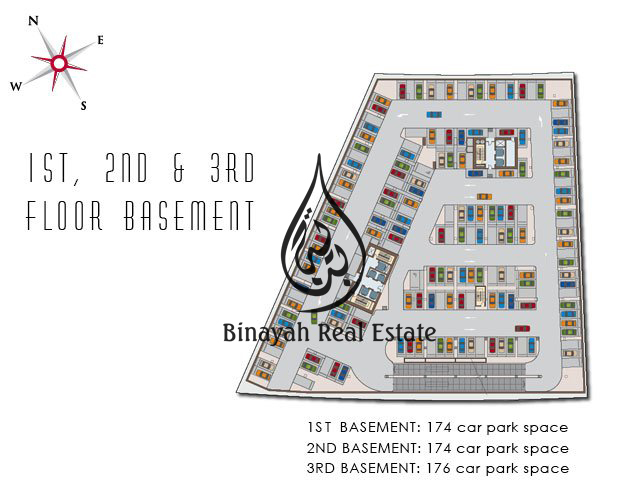 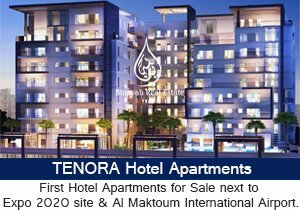 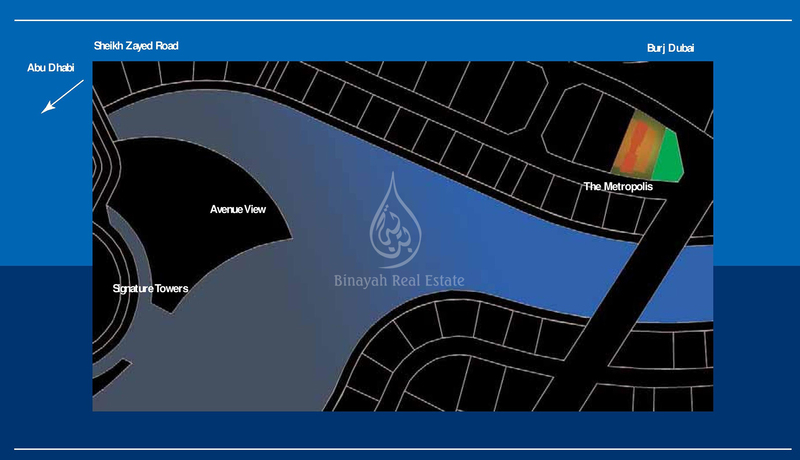 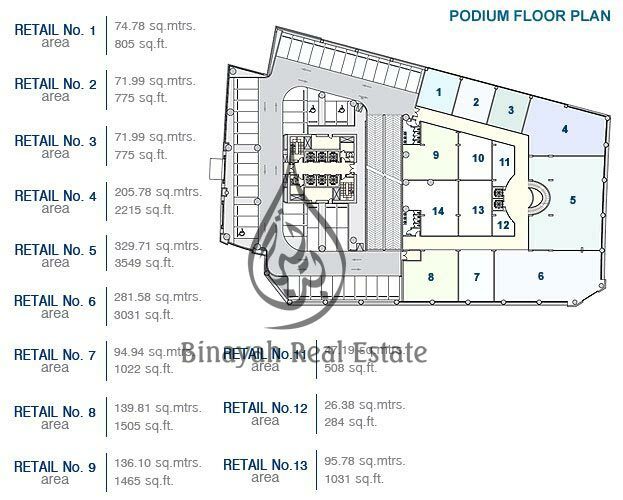 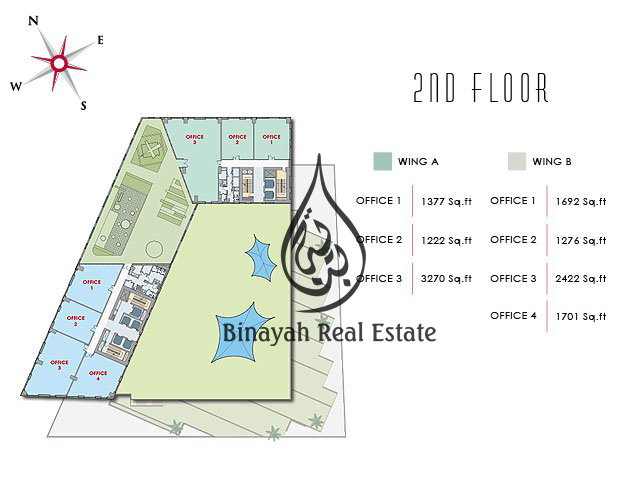 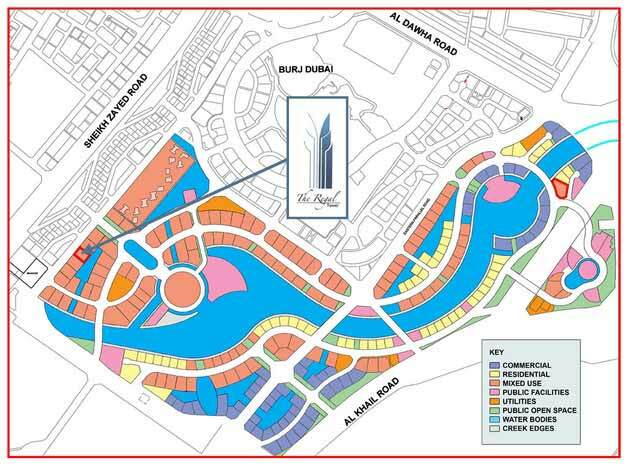 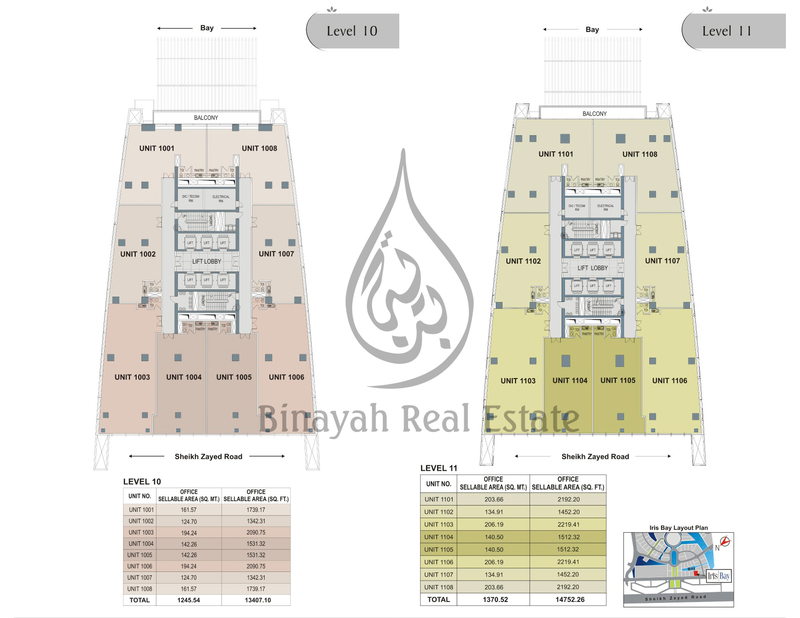 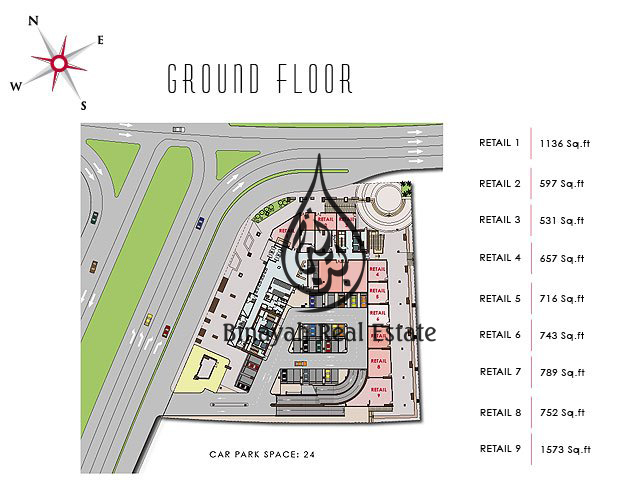 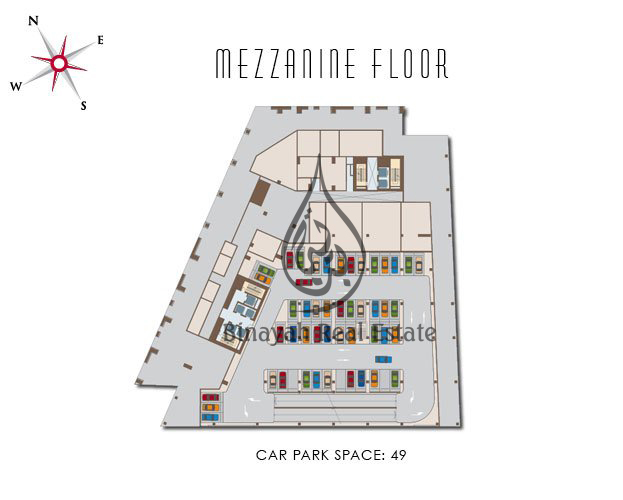 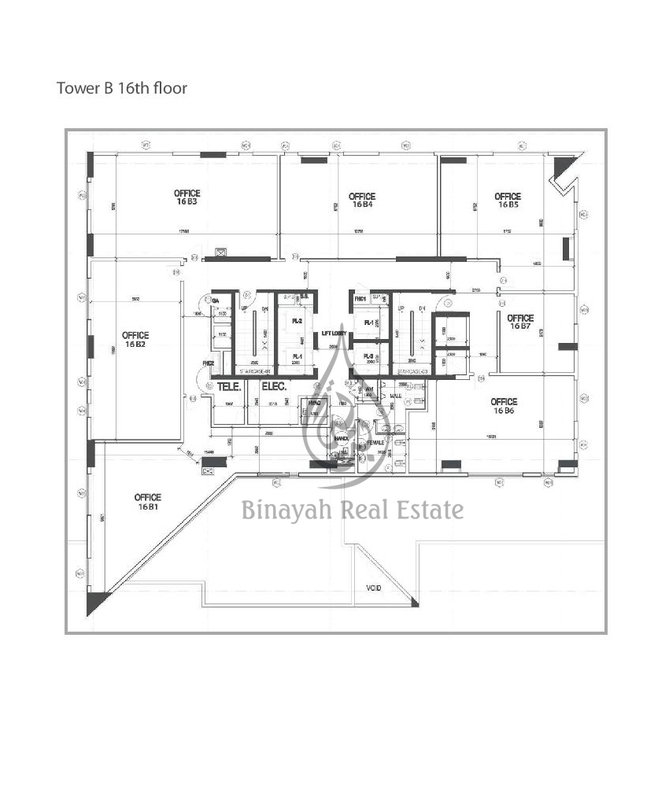 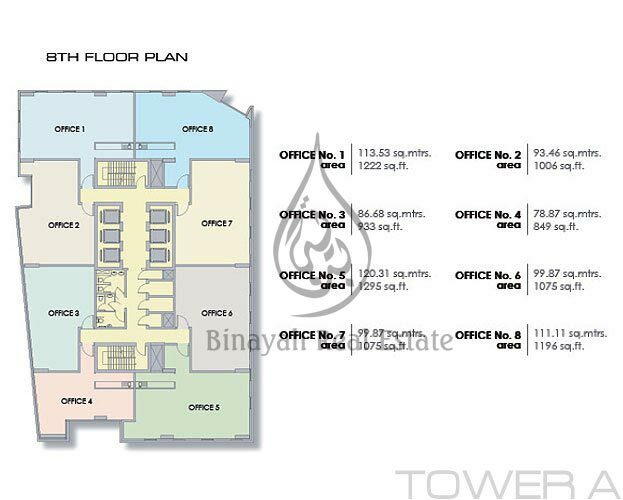 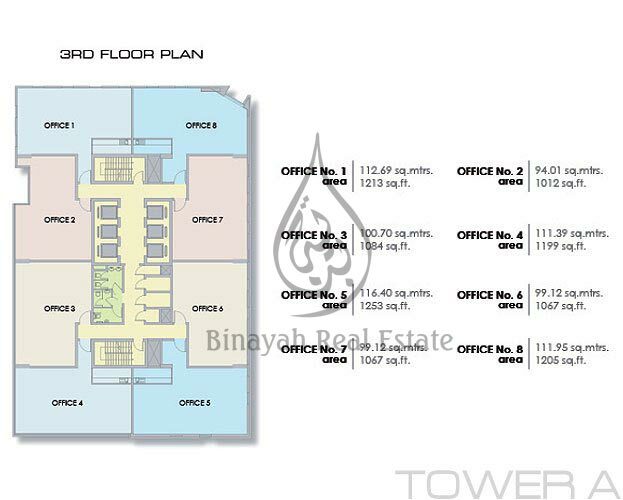 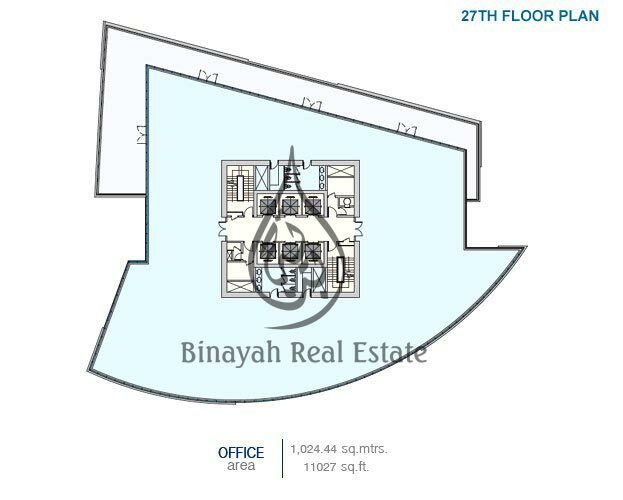 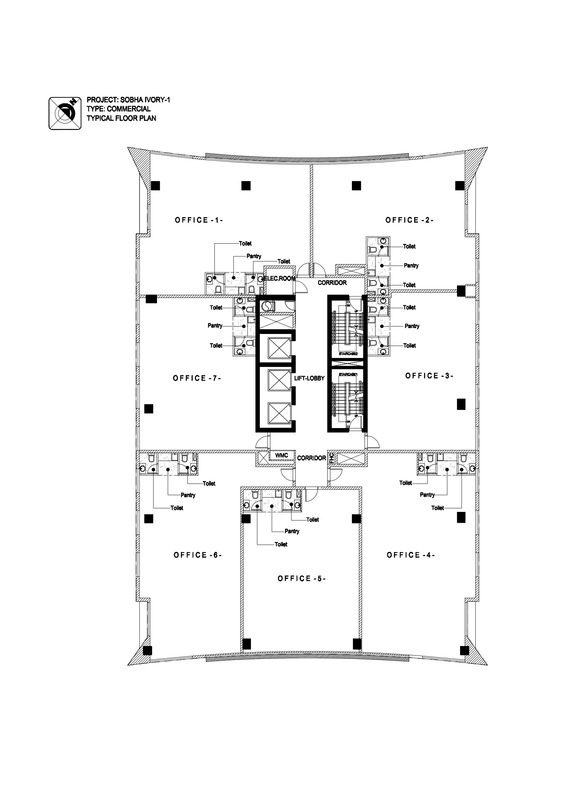 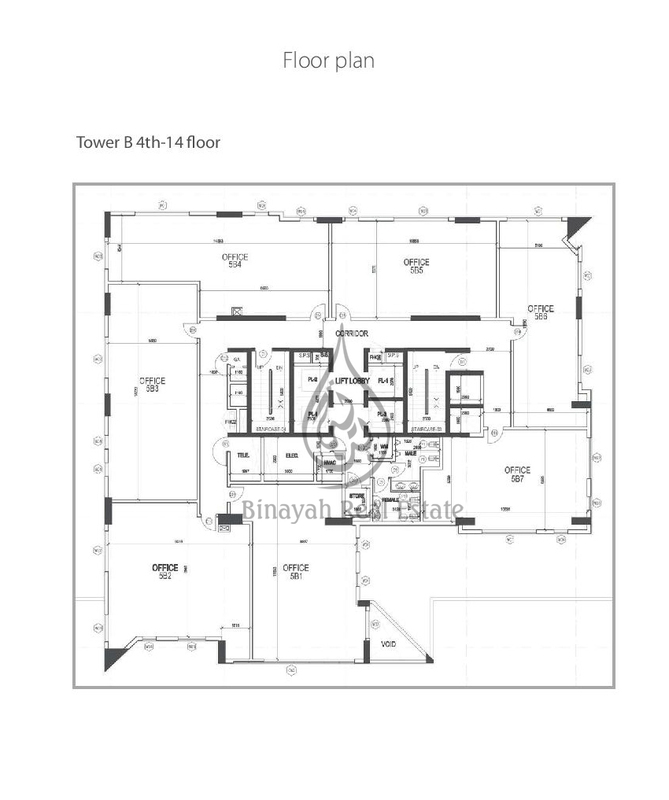 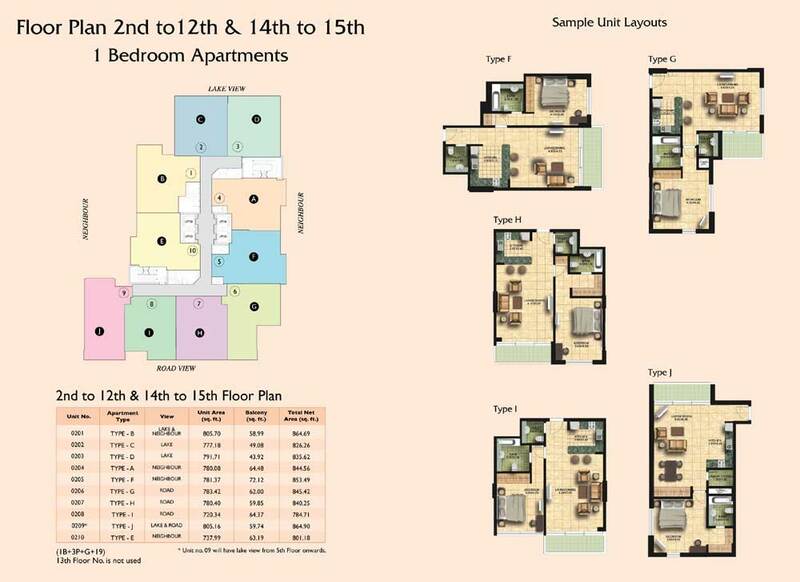 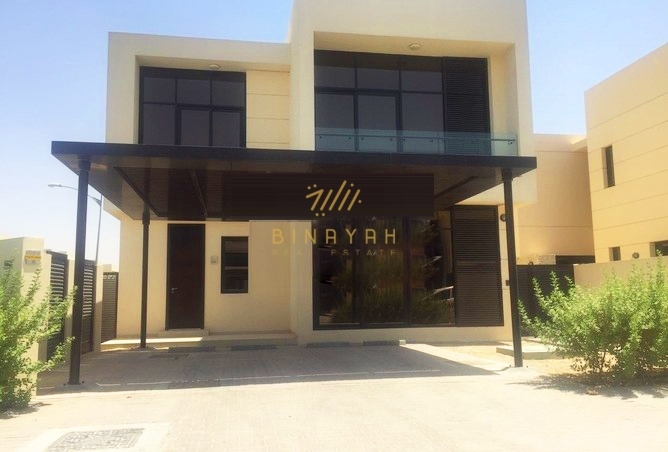 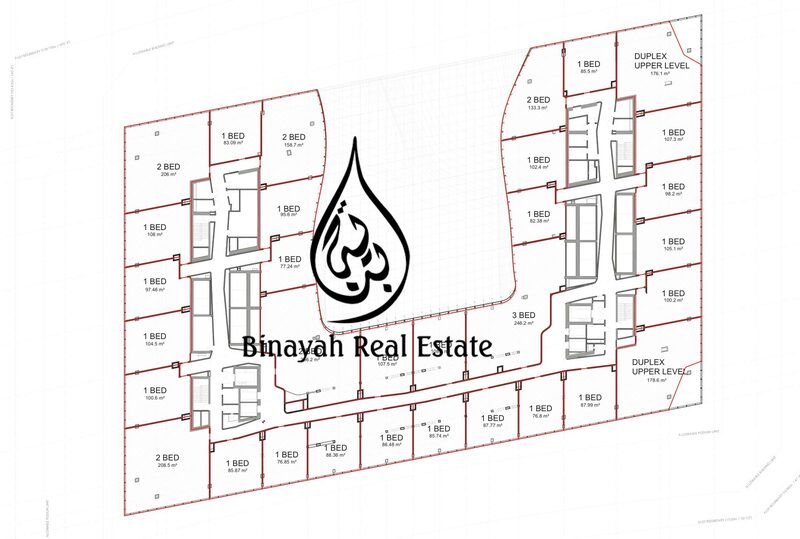 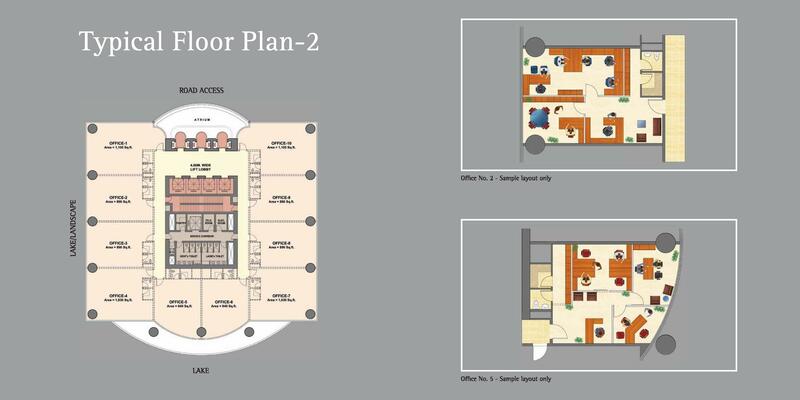 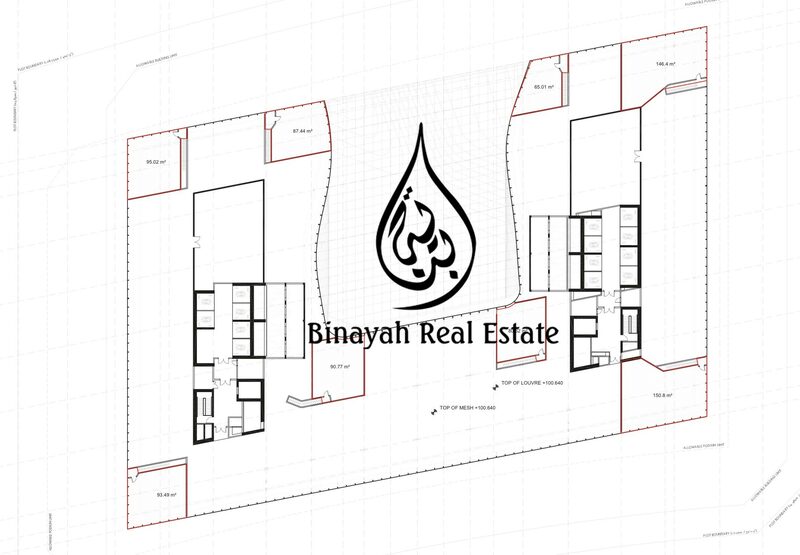 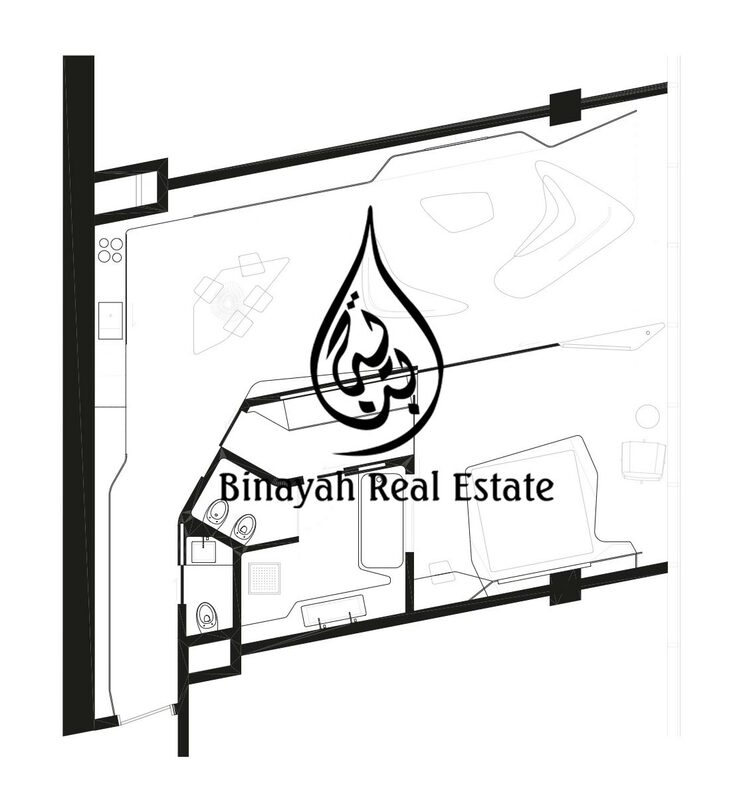 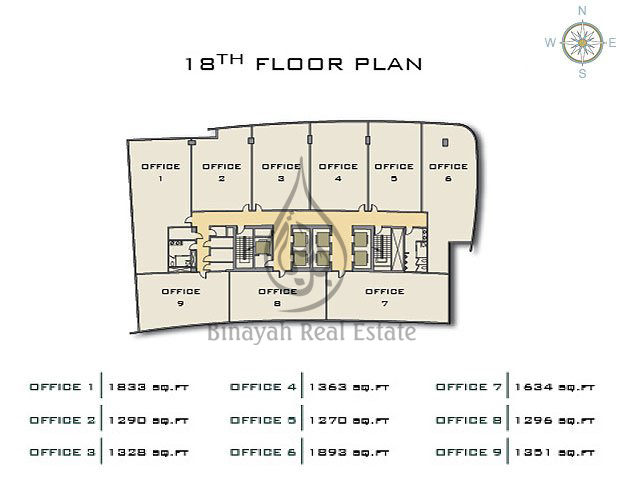 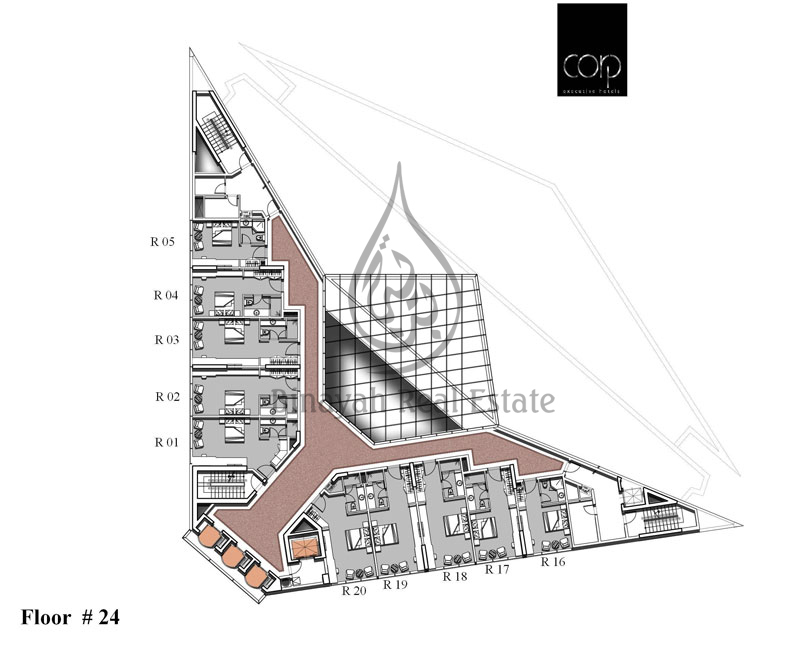 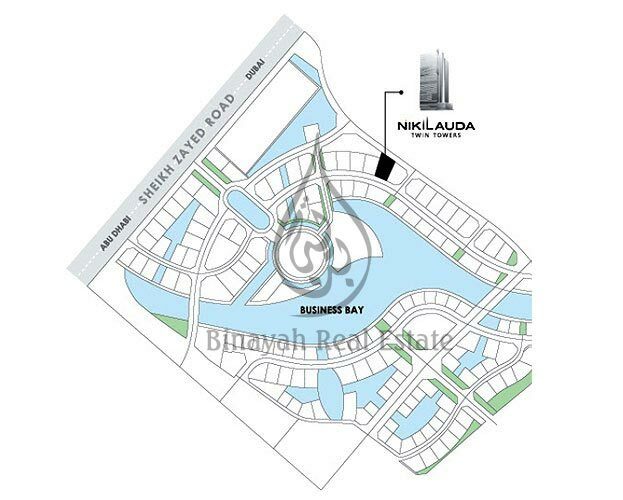 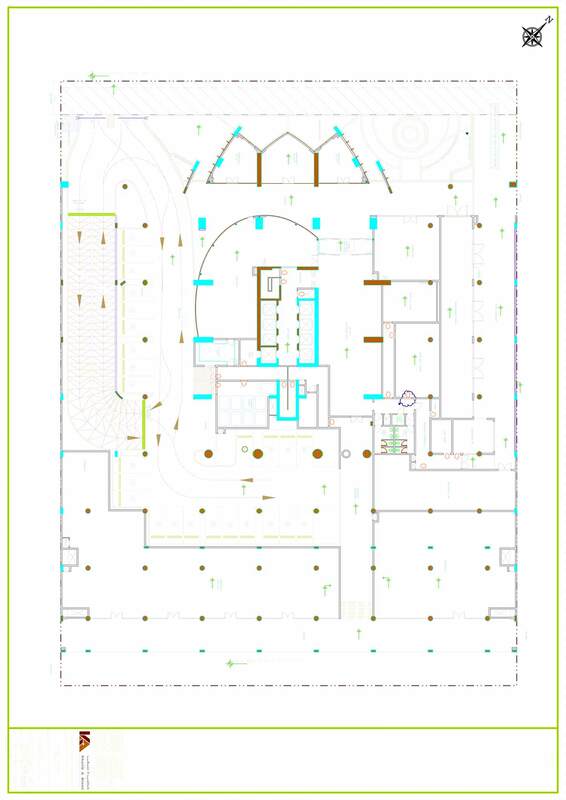 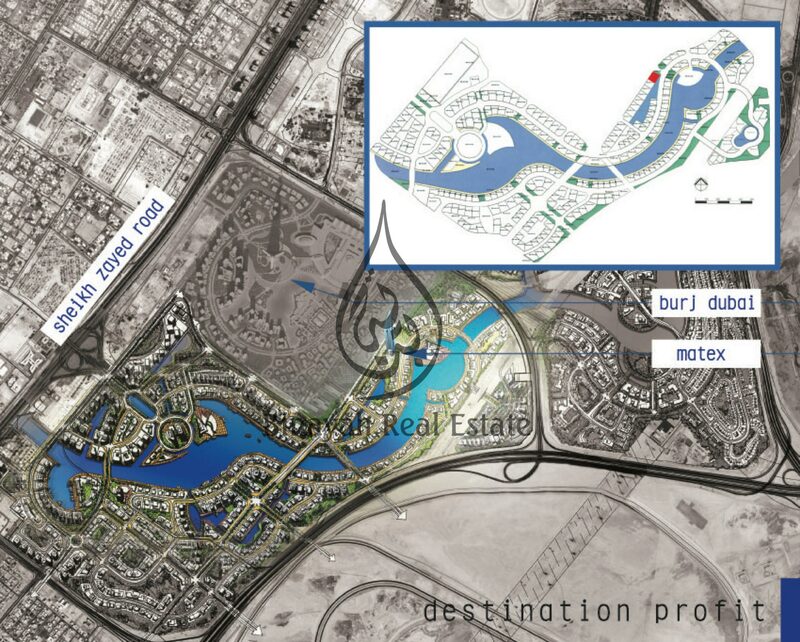 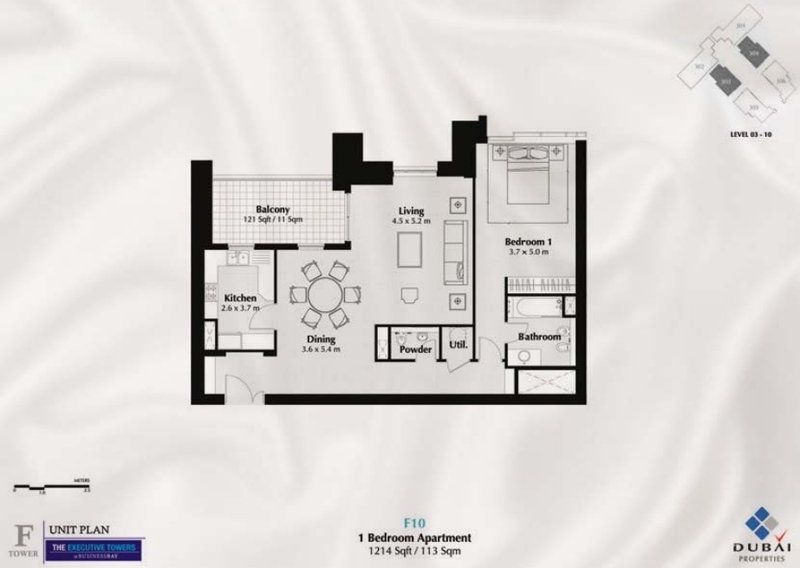 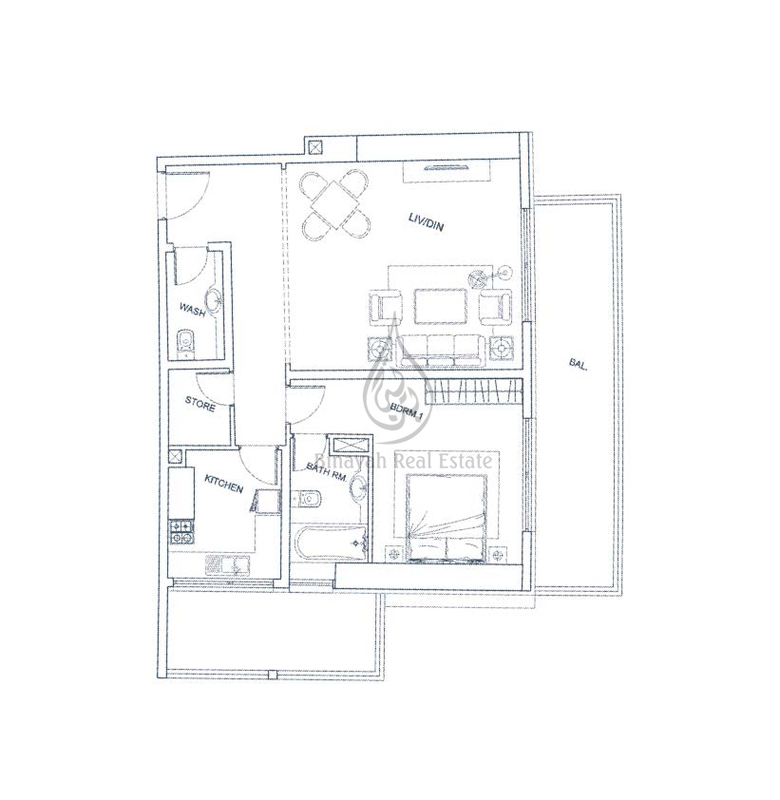 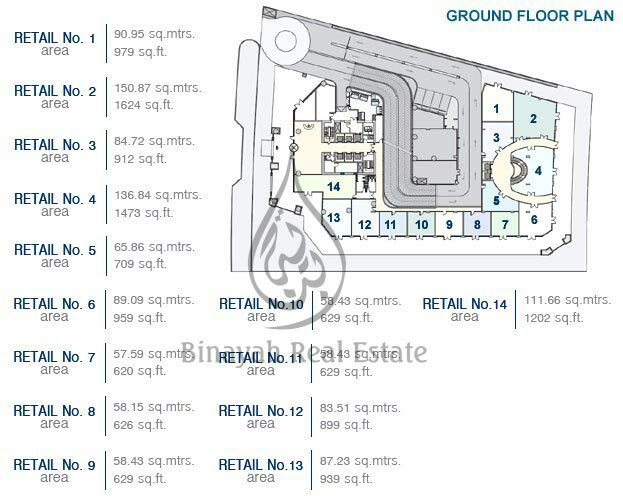 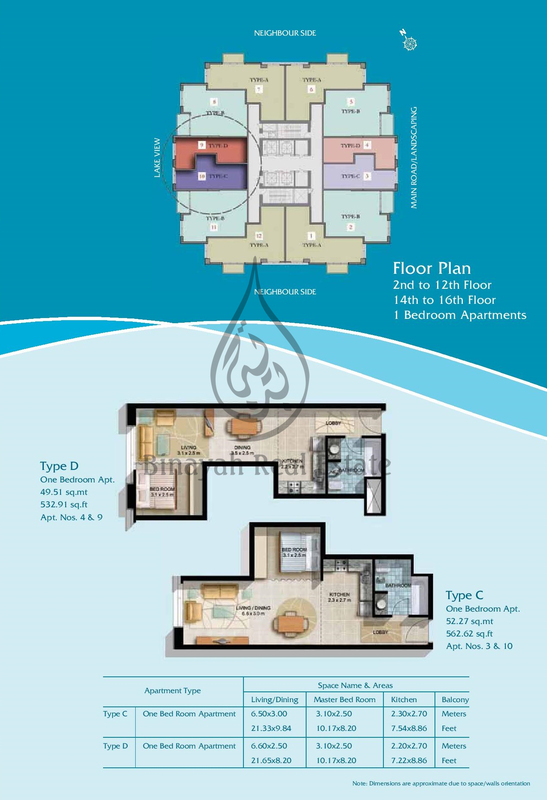 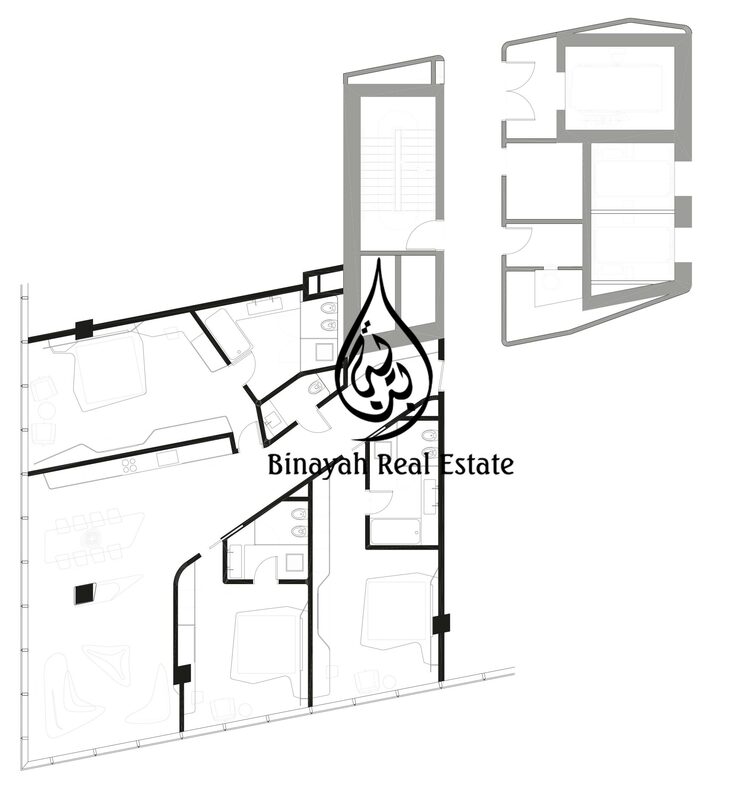 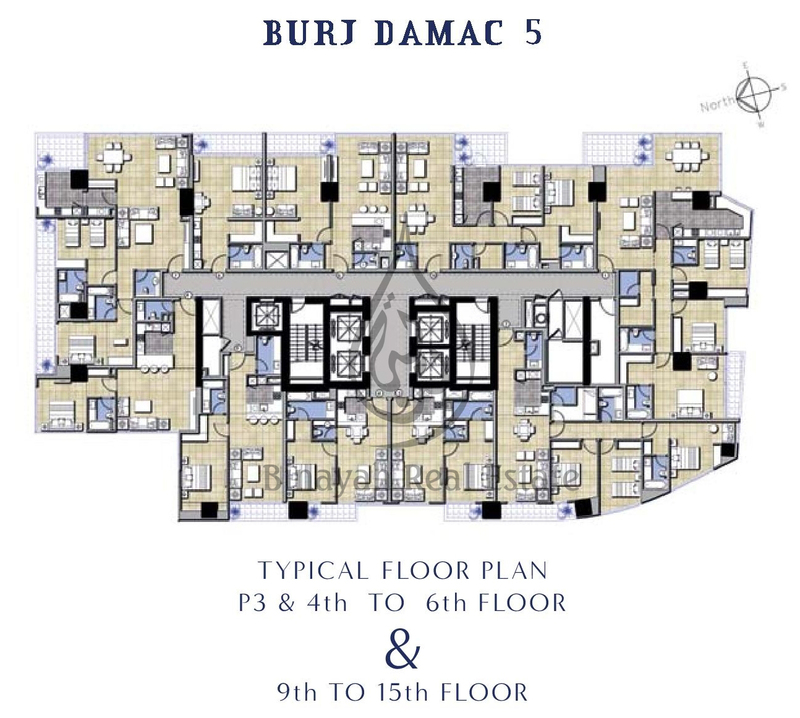 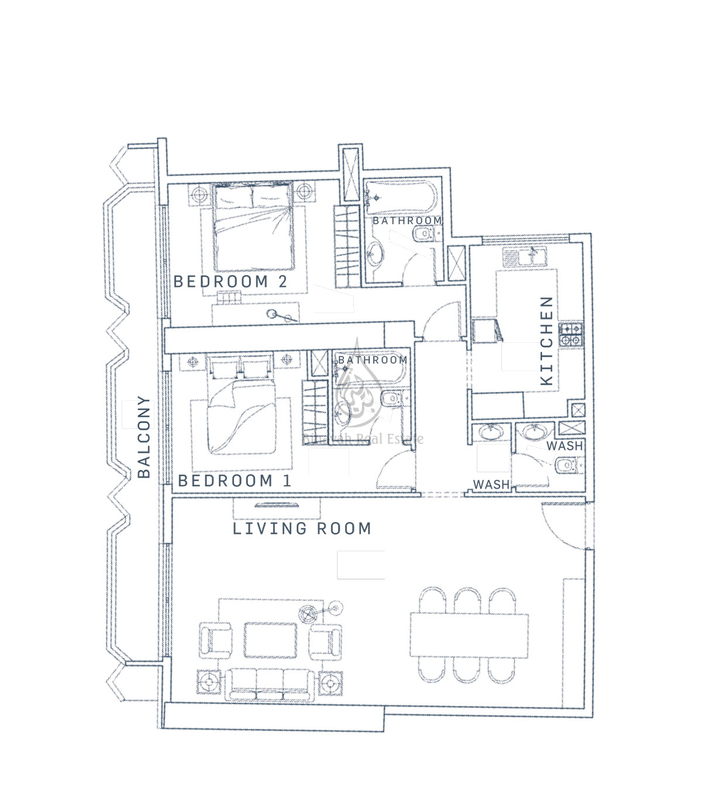 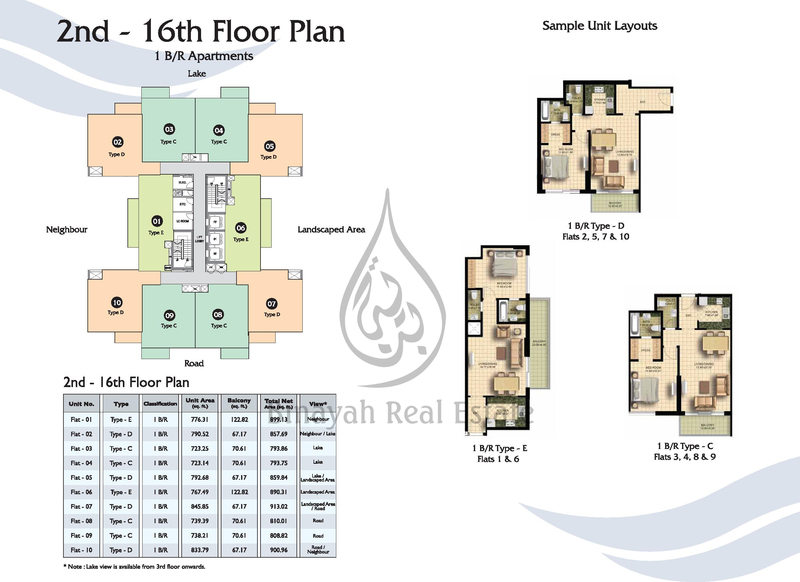 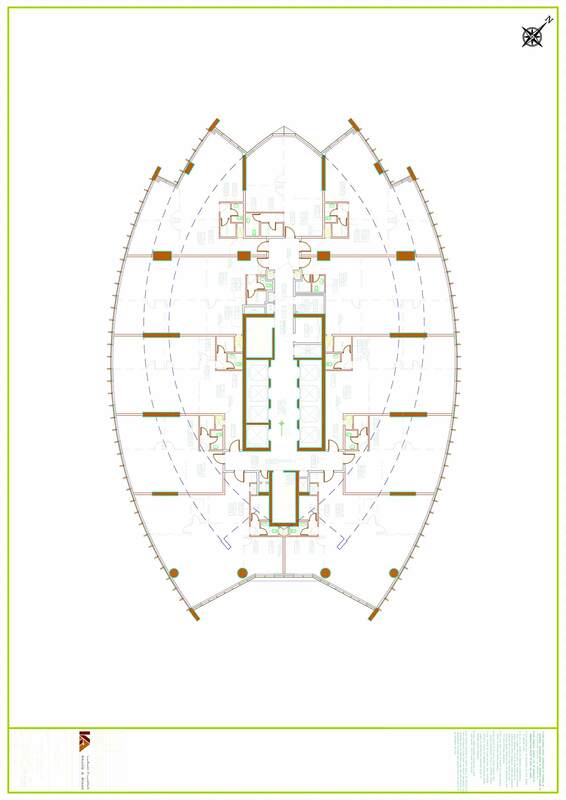 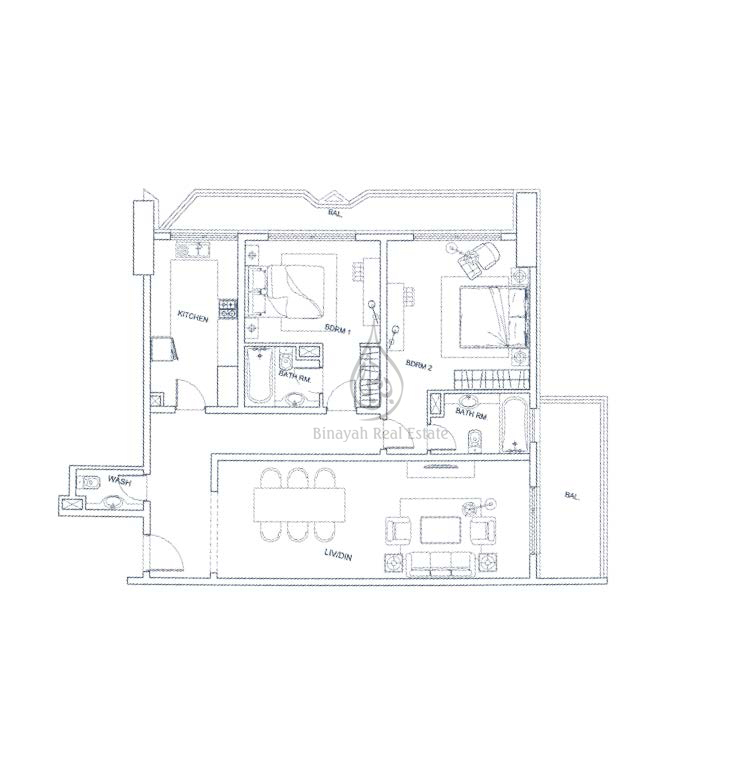 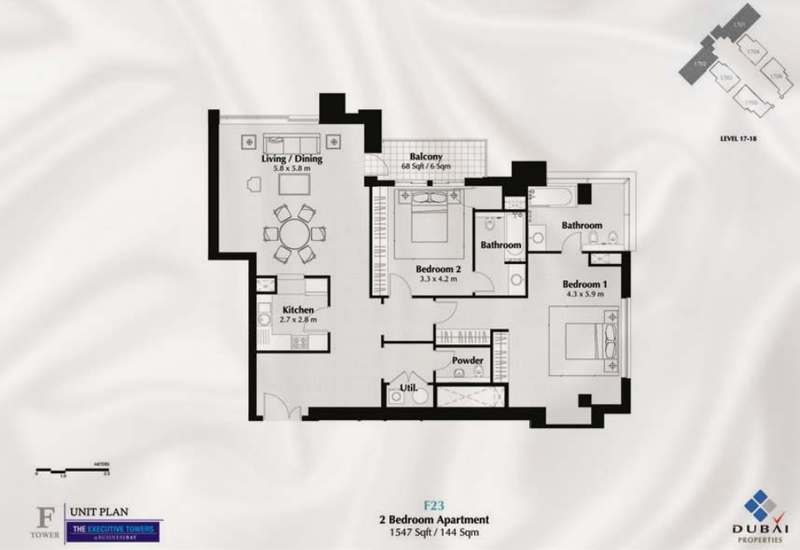 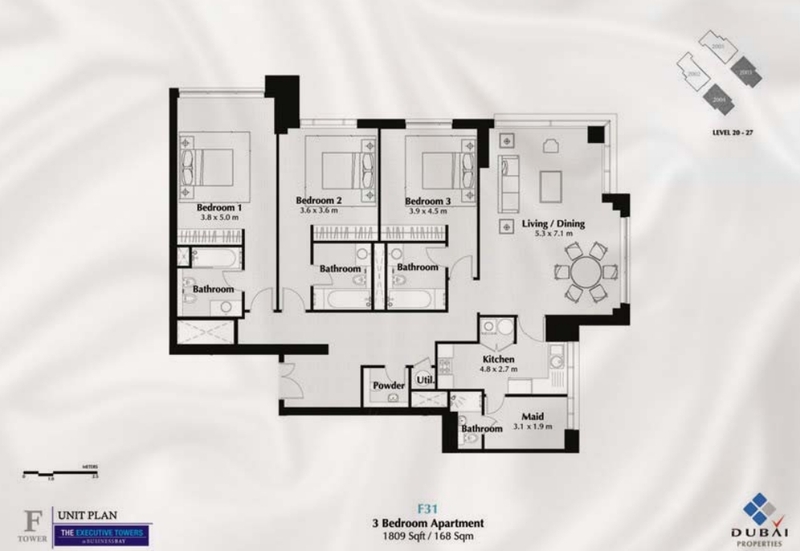 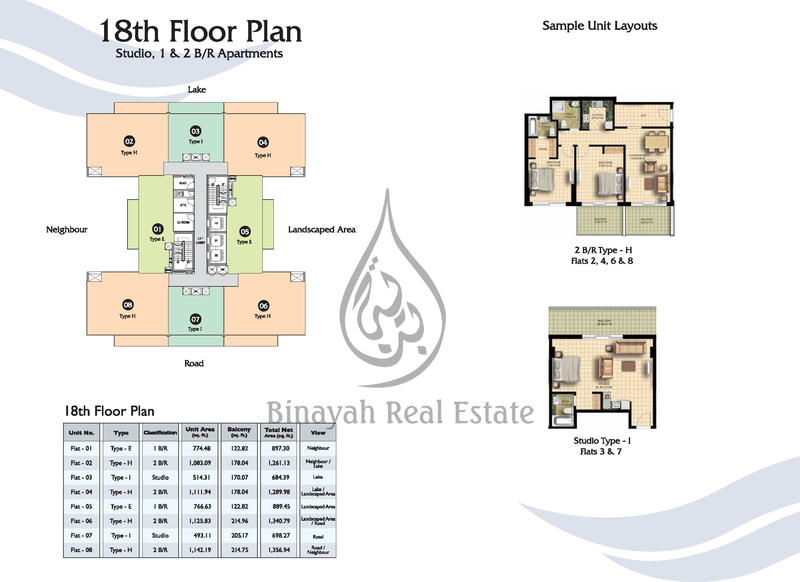 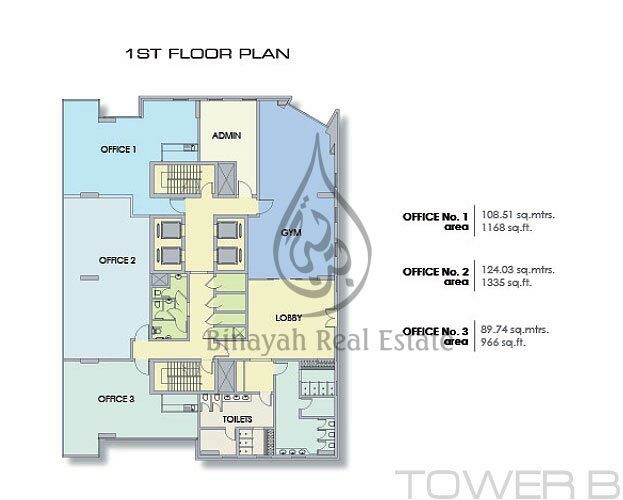 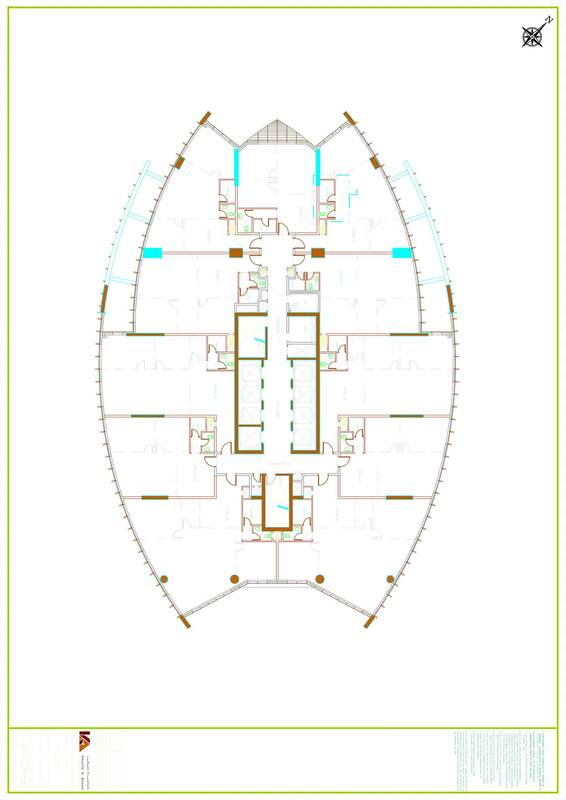 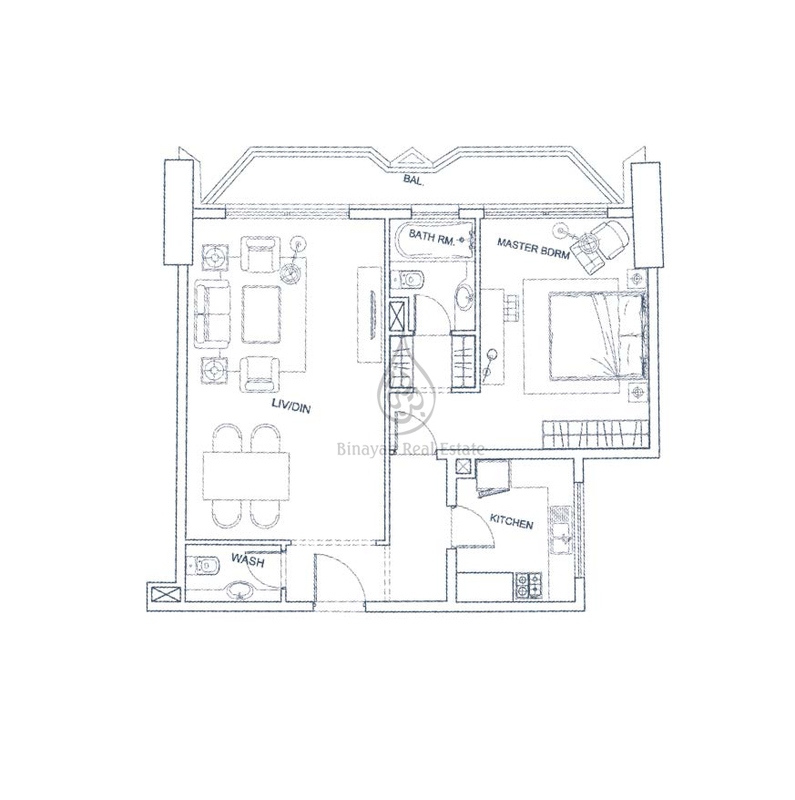 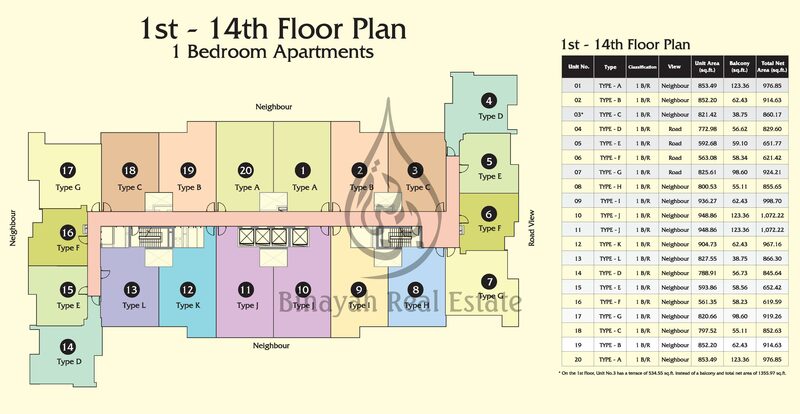 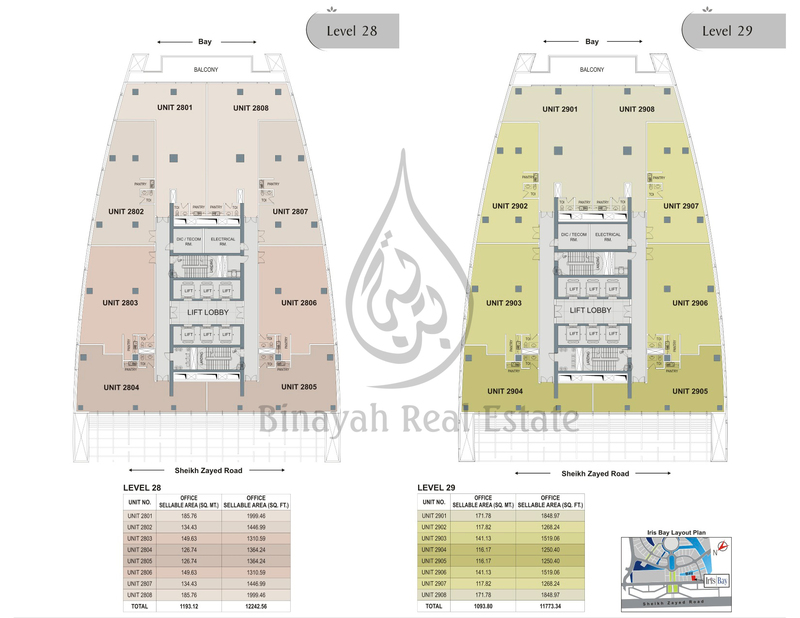 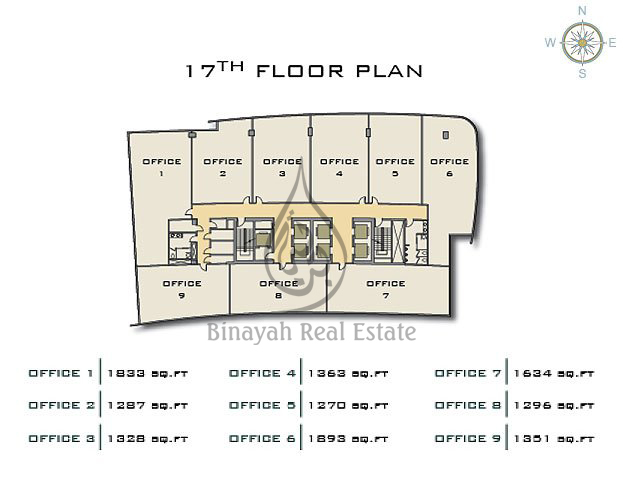 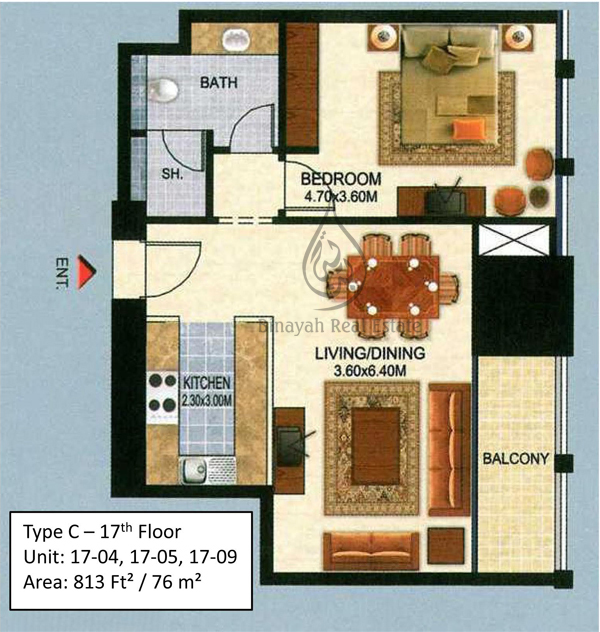 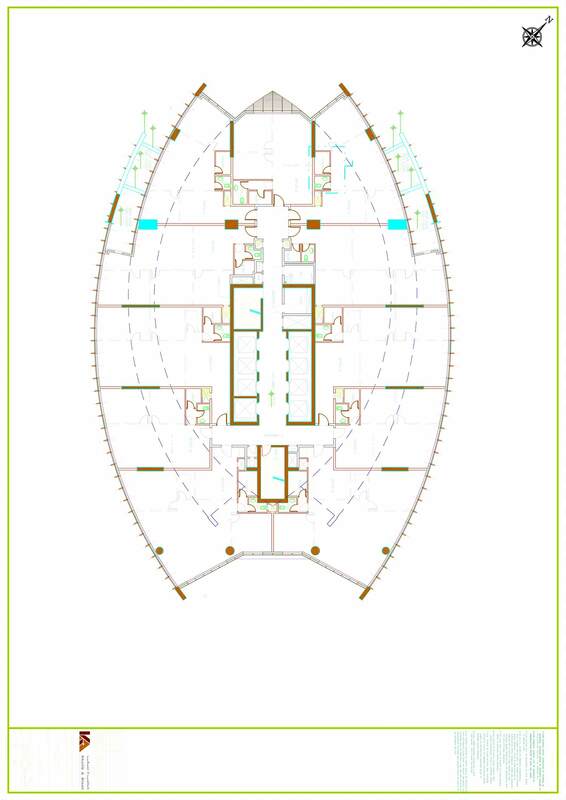 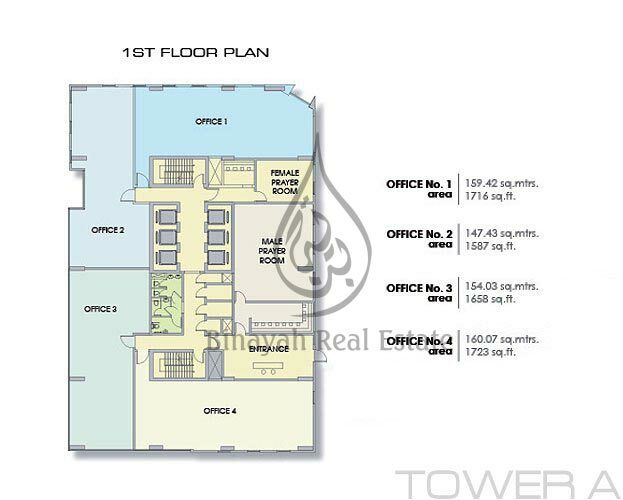 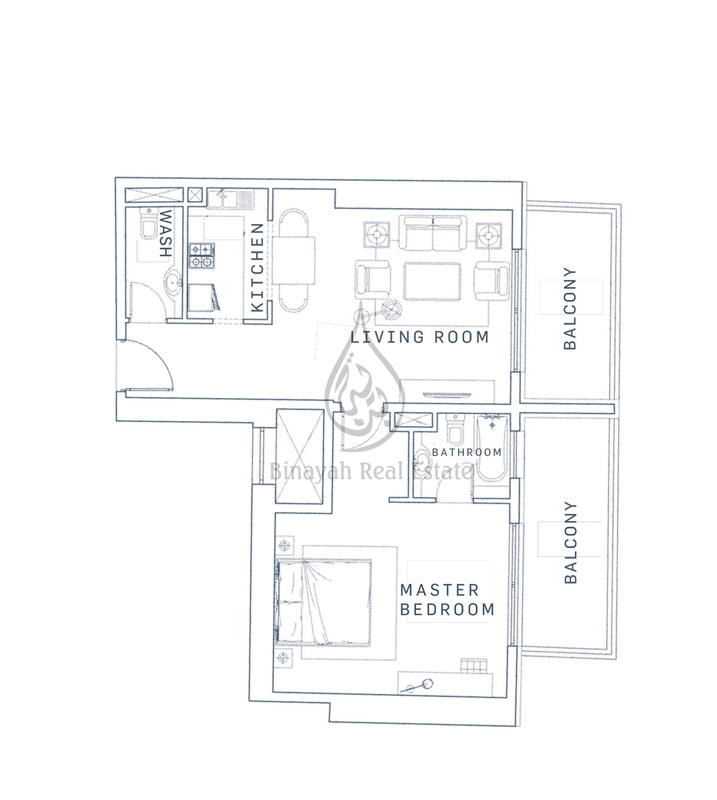 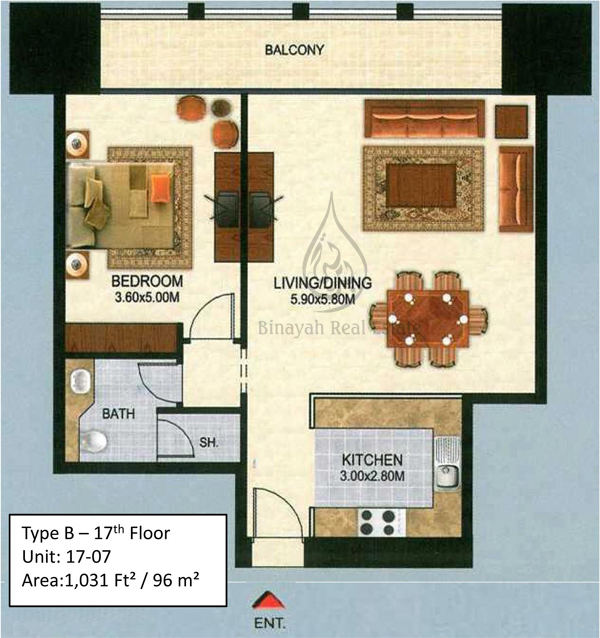 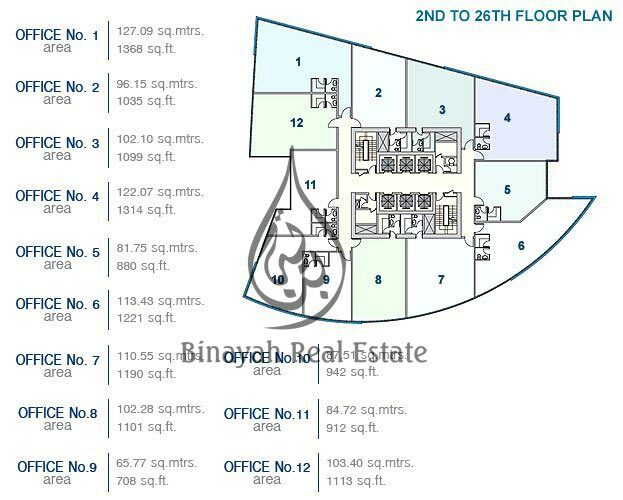 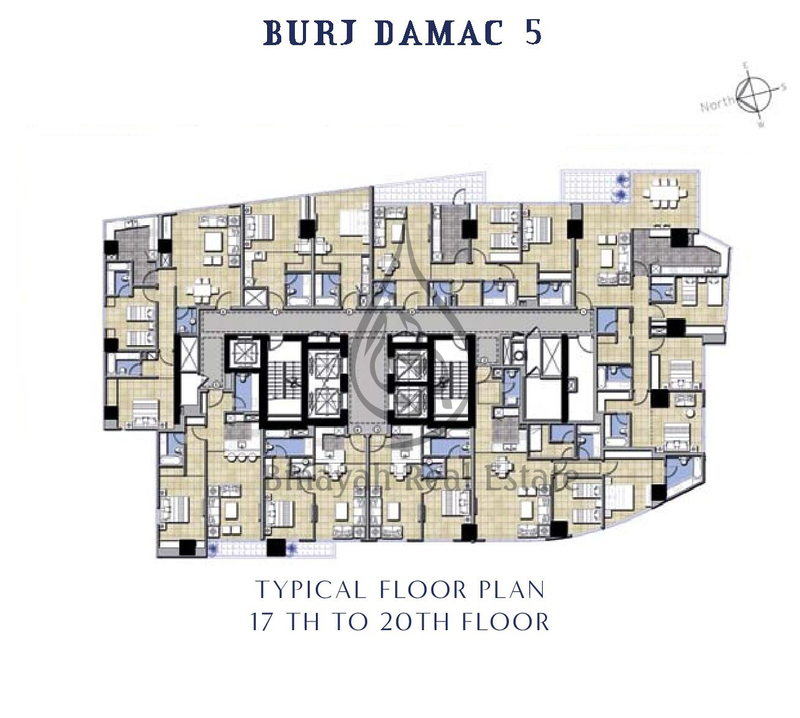 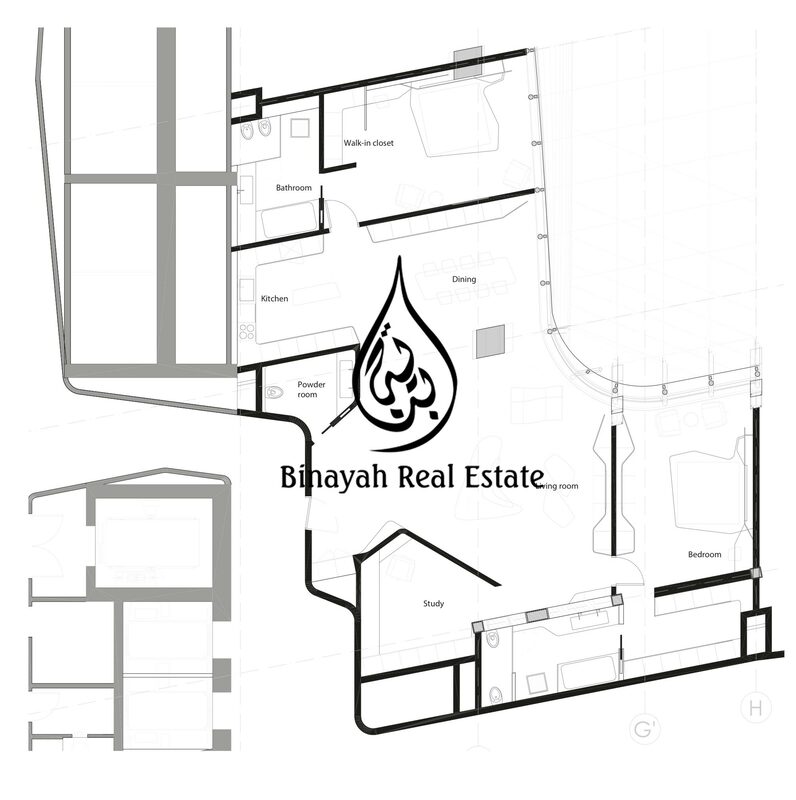 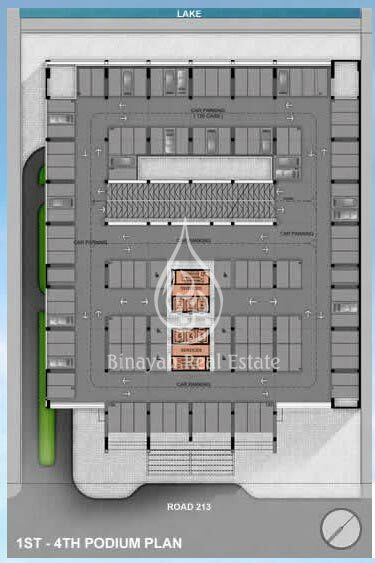 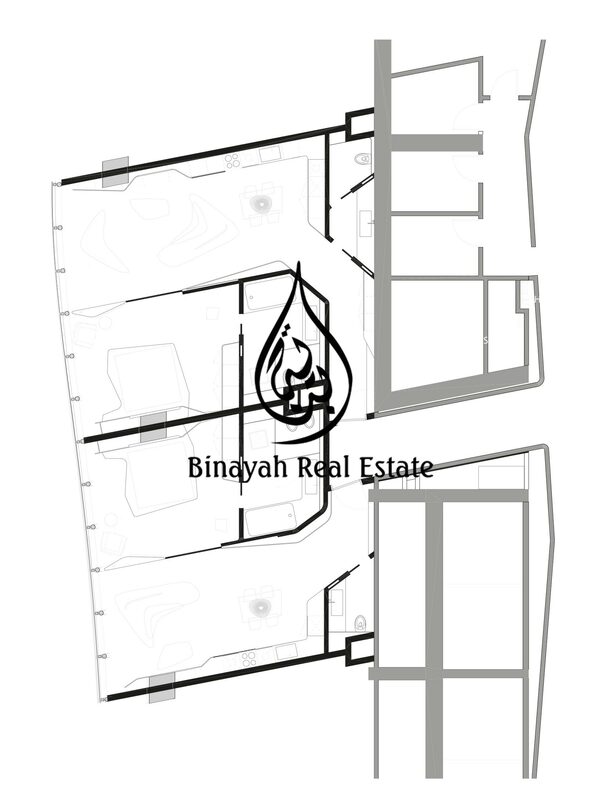 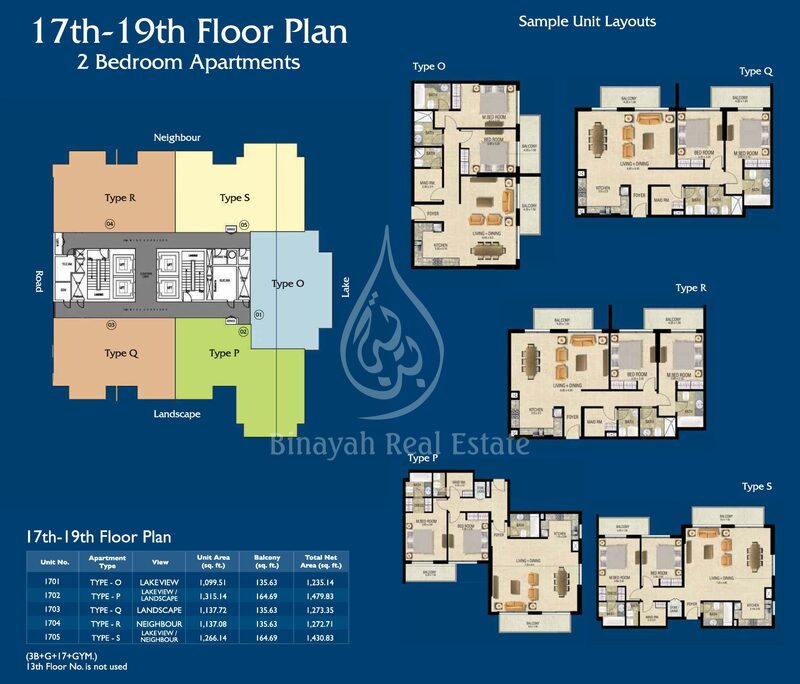 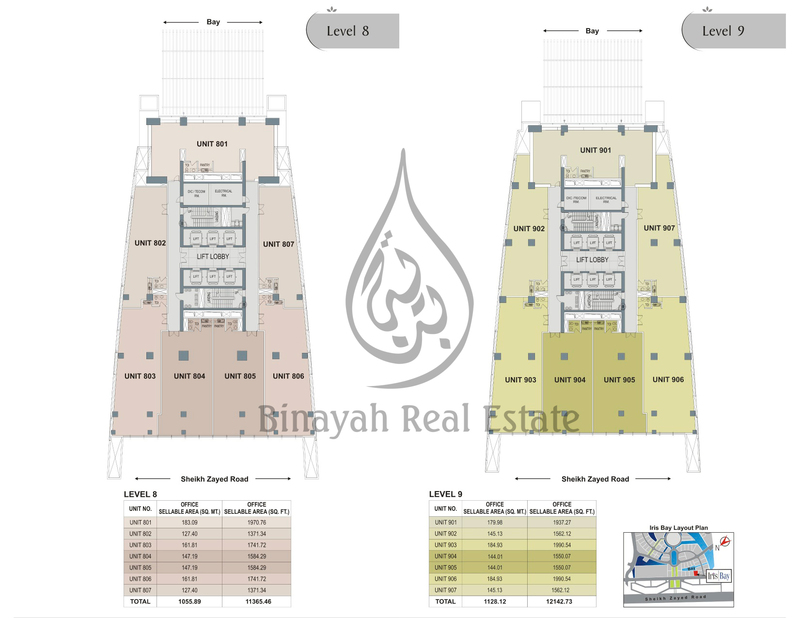 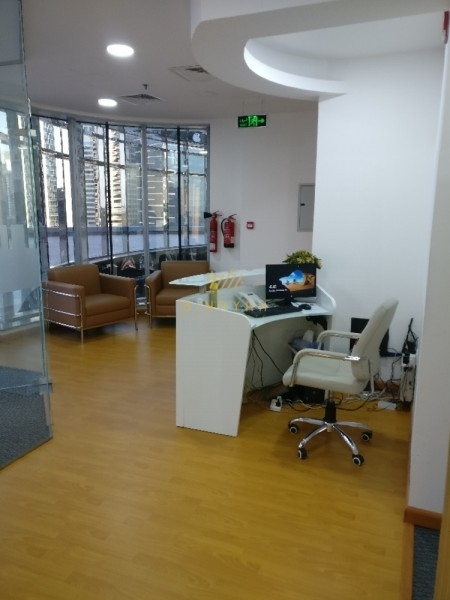 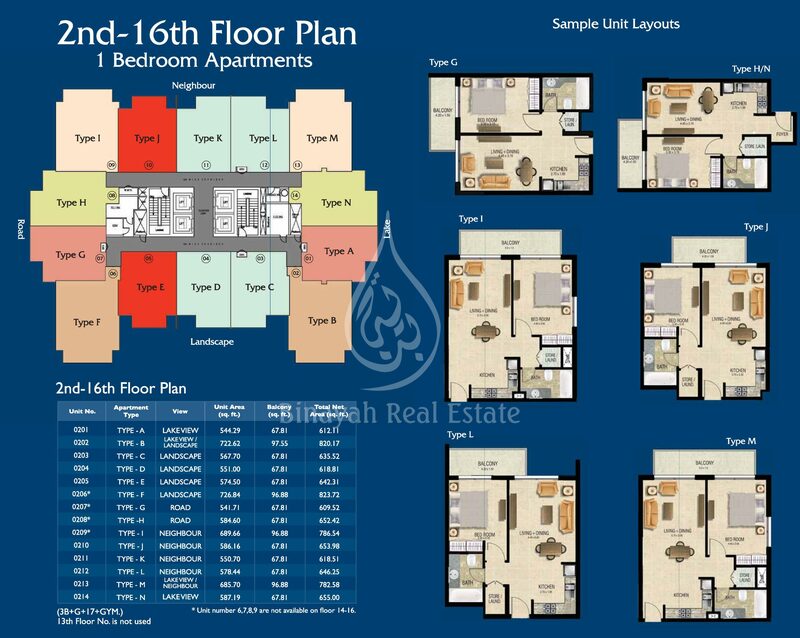 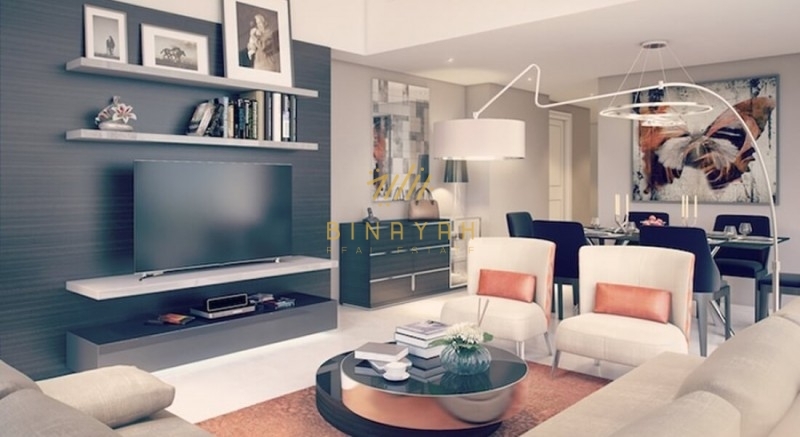 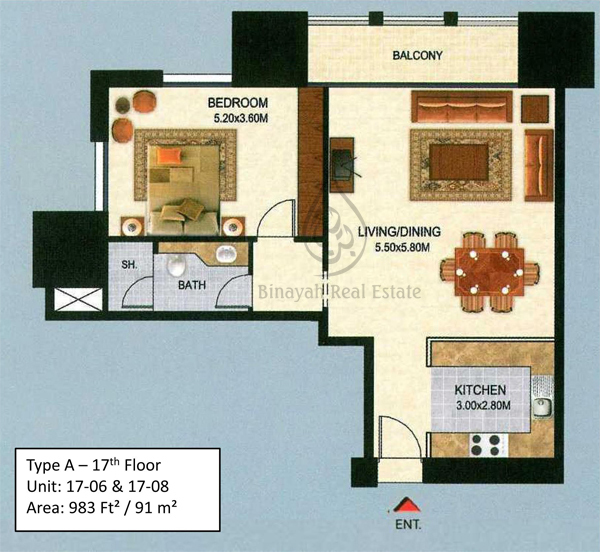 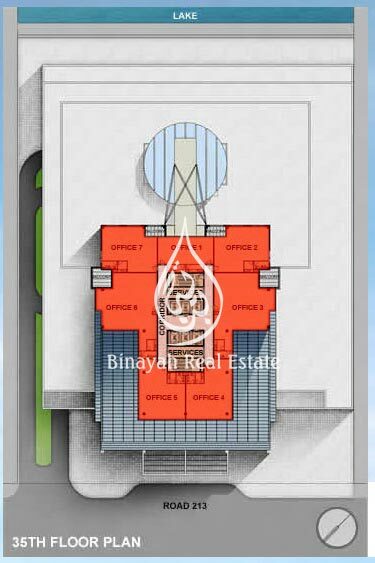 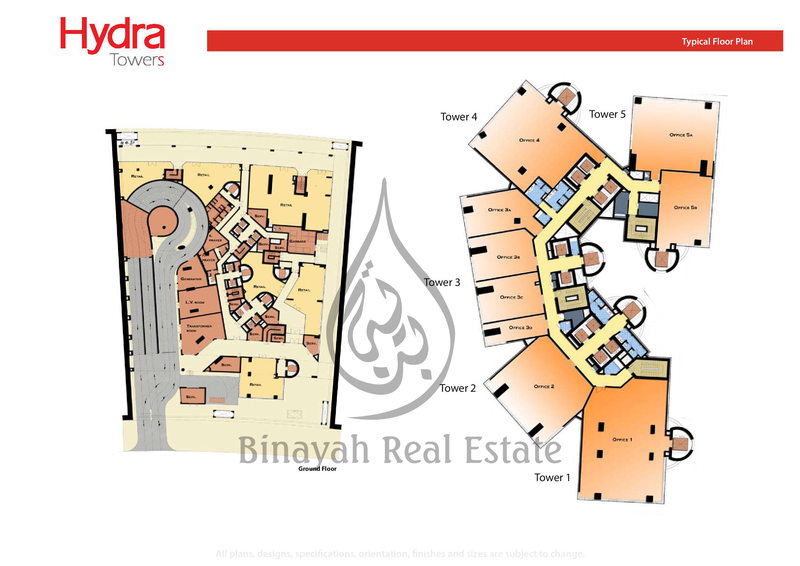 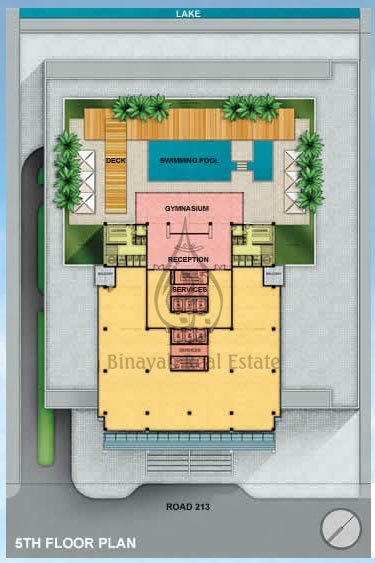 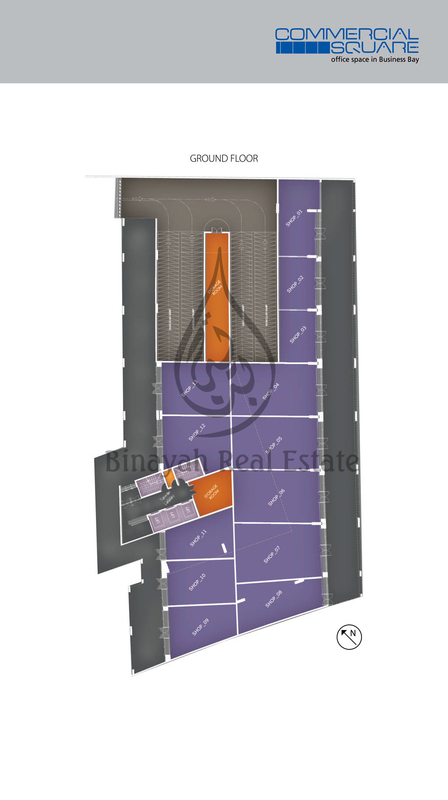 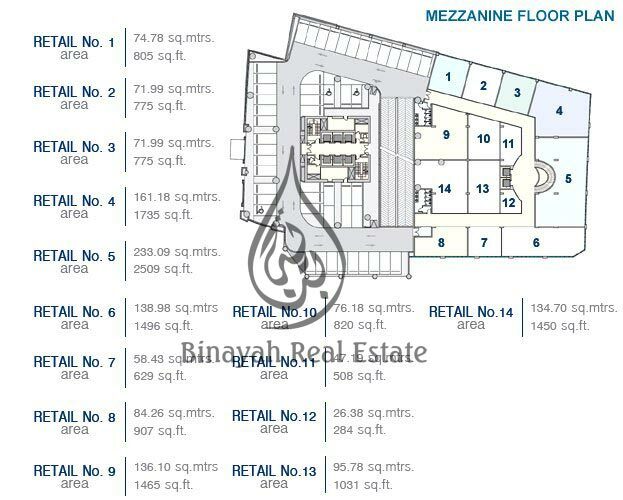 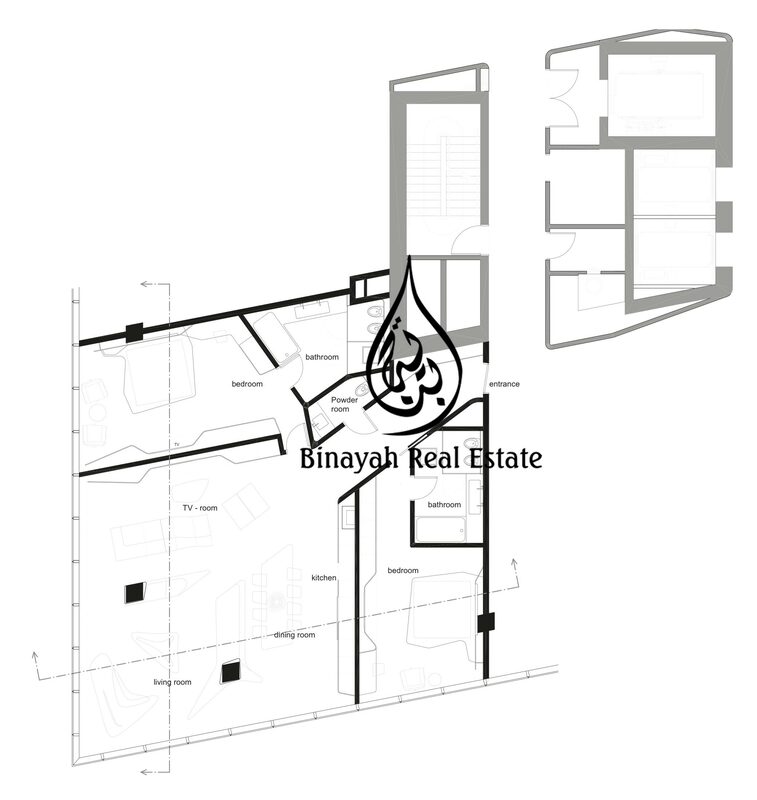 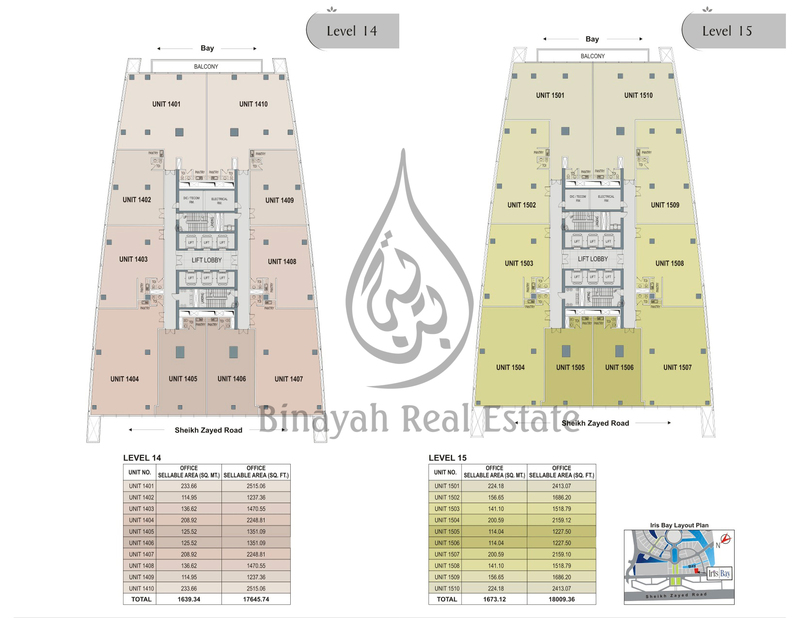 Apartments and Offices for Sale and Rent in Business Bay Dubai, Call Us at 800-BINAYAH.